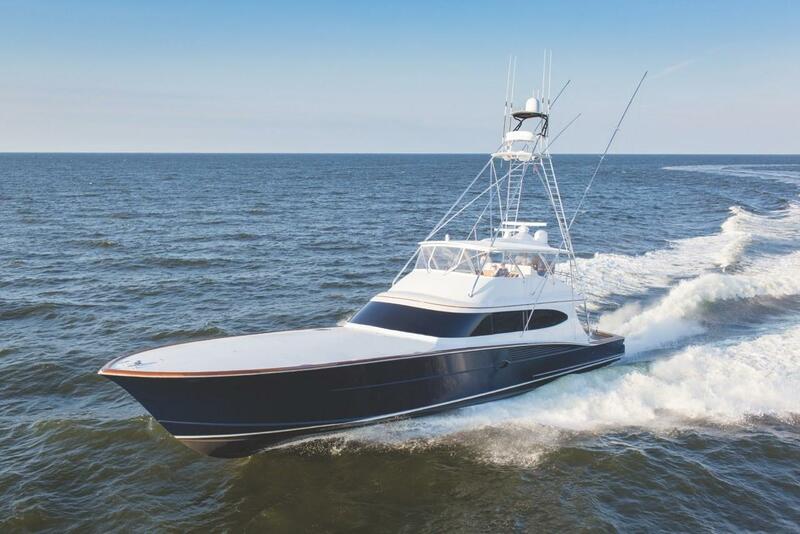 2016 Bayliss 90' Sportfish "Singularis"
SINGULARIS, a BAYLISS 90 CUSTOM SPORTFISH, launched by BAYLISS BOATWORKS in 2016, was created for extended bluewater fishing and diving trips as well as entertaining in unparalleled comfort and luxury. 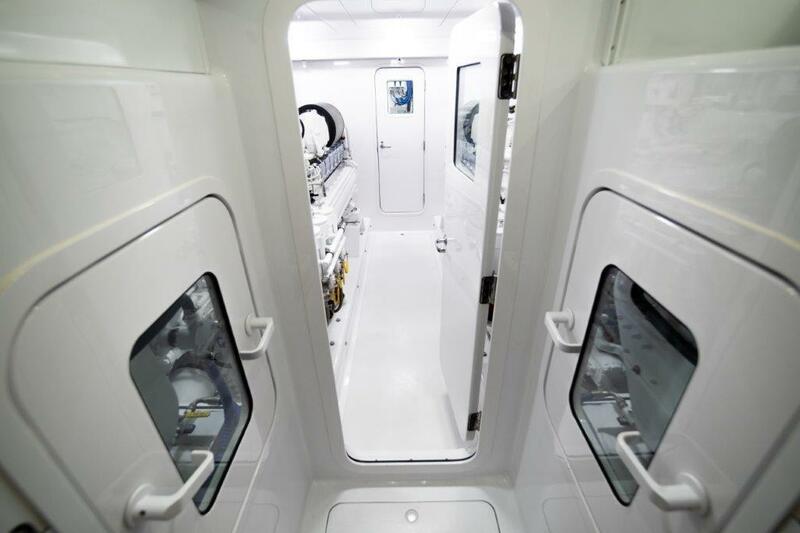 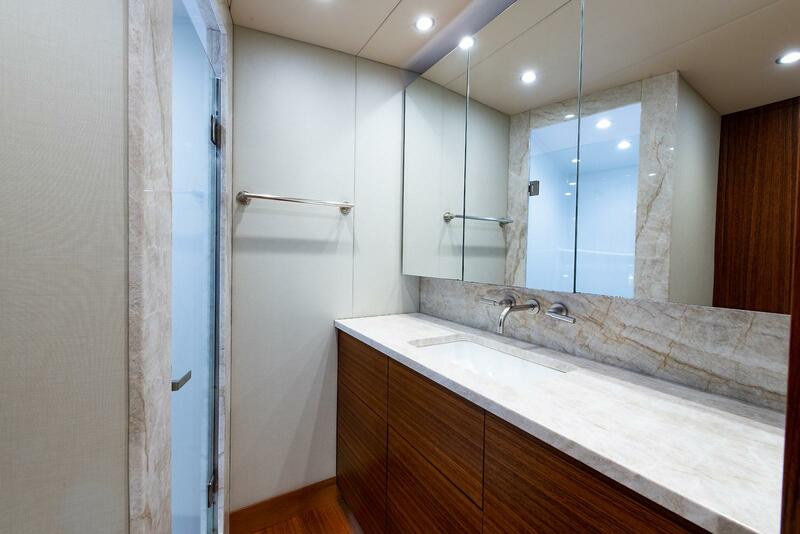 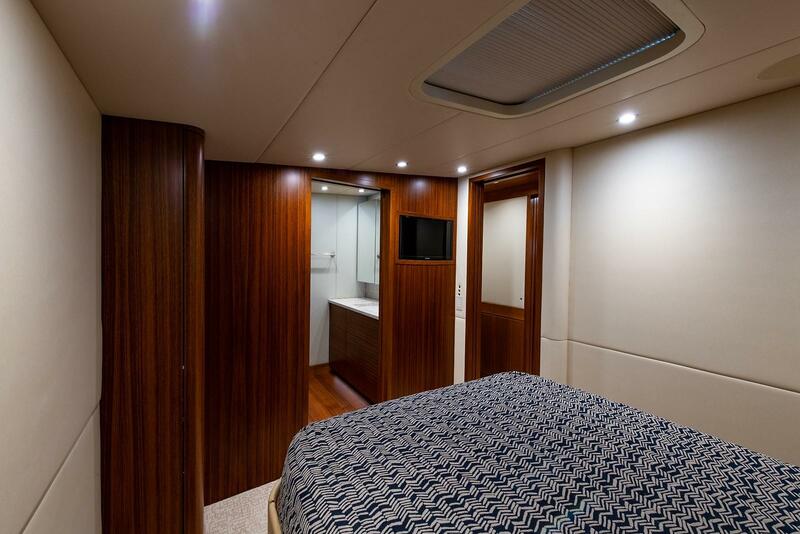 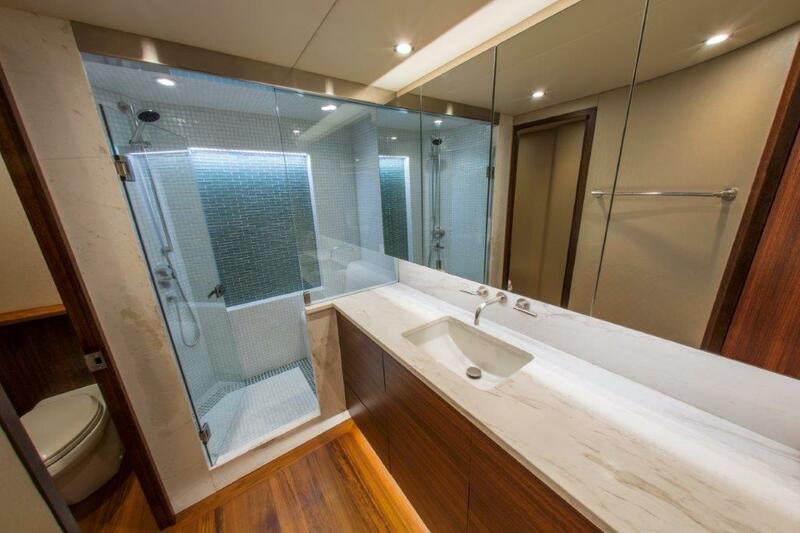 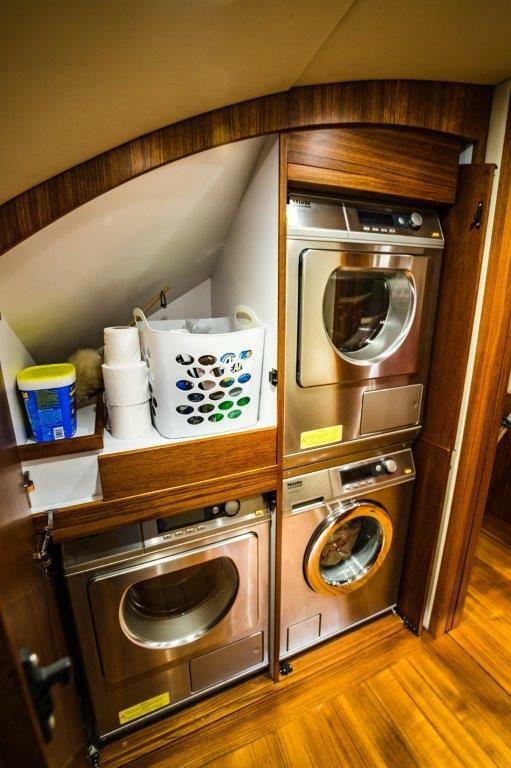 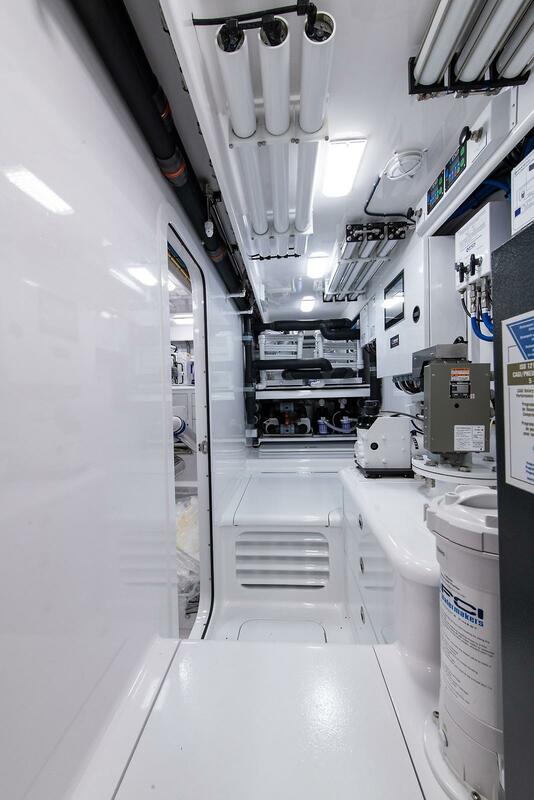 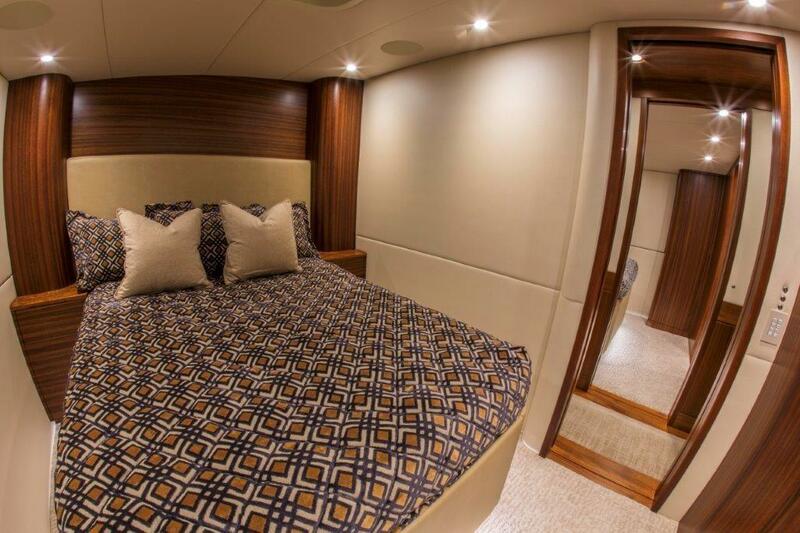 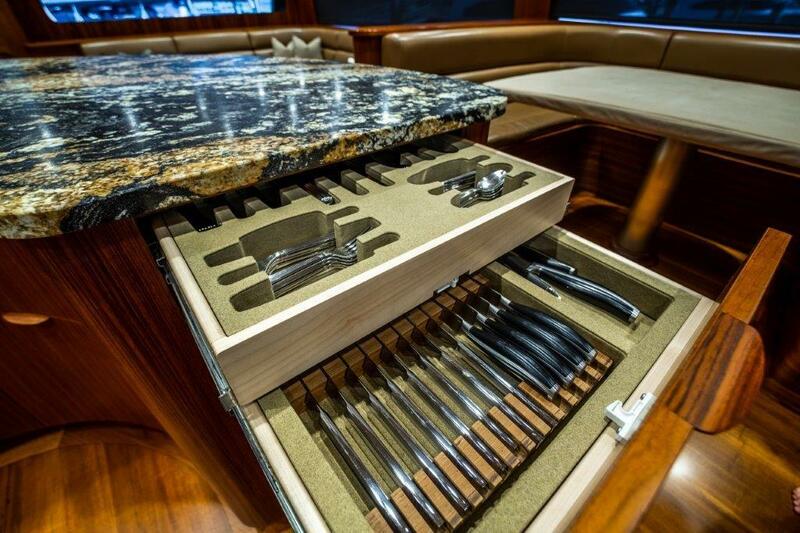 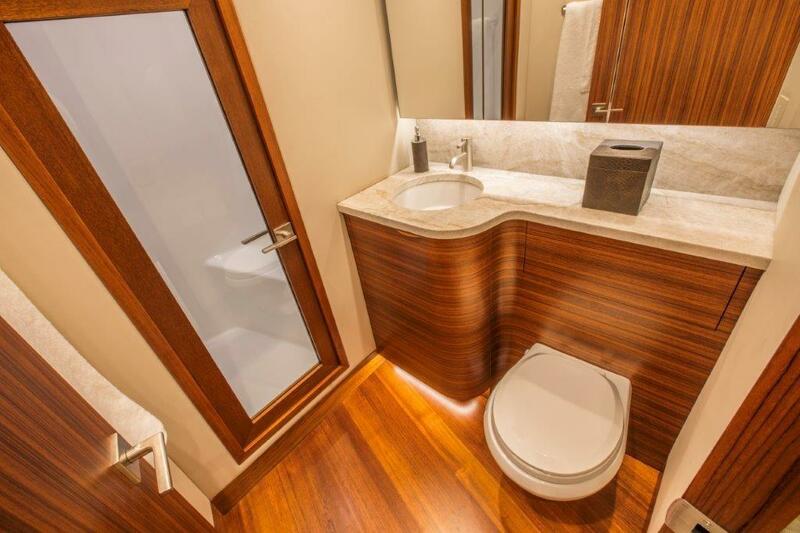 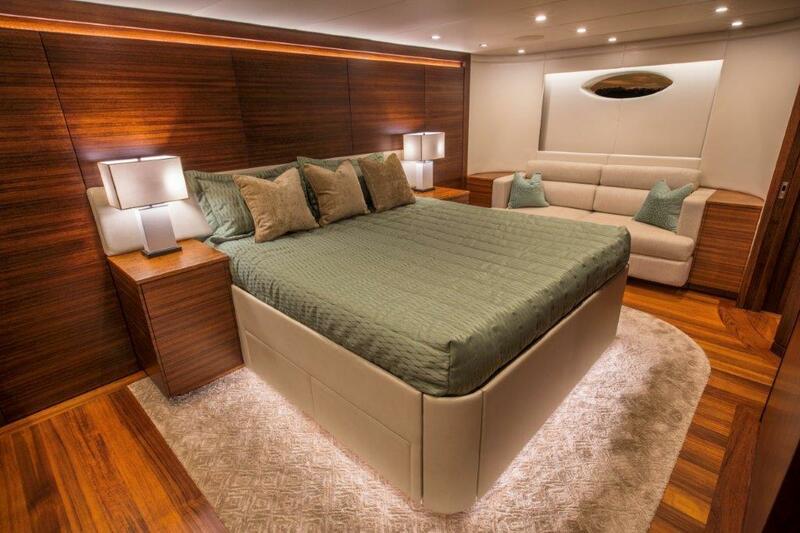 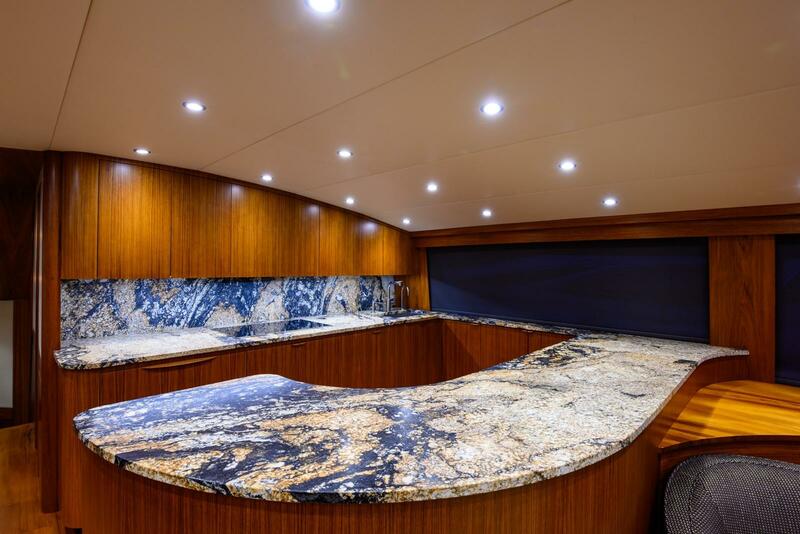 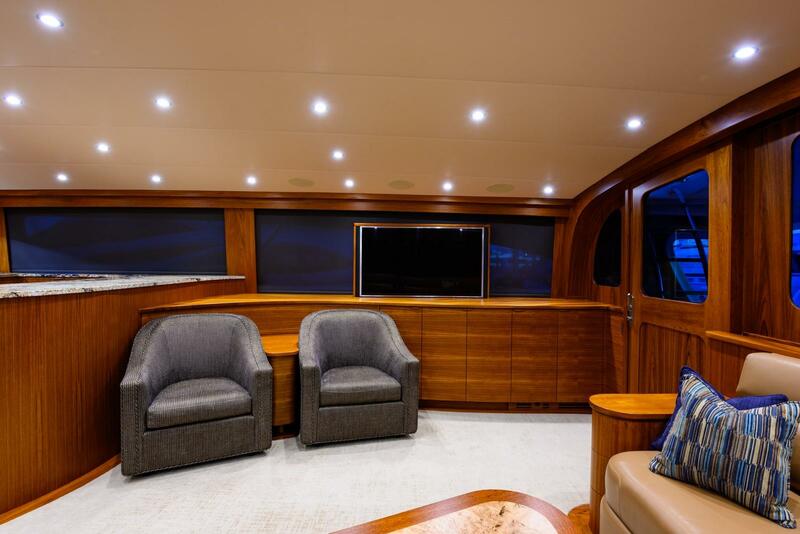 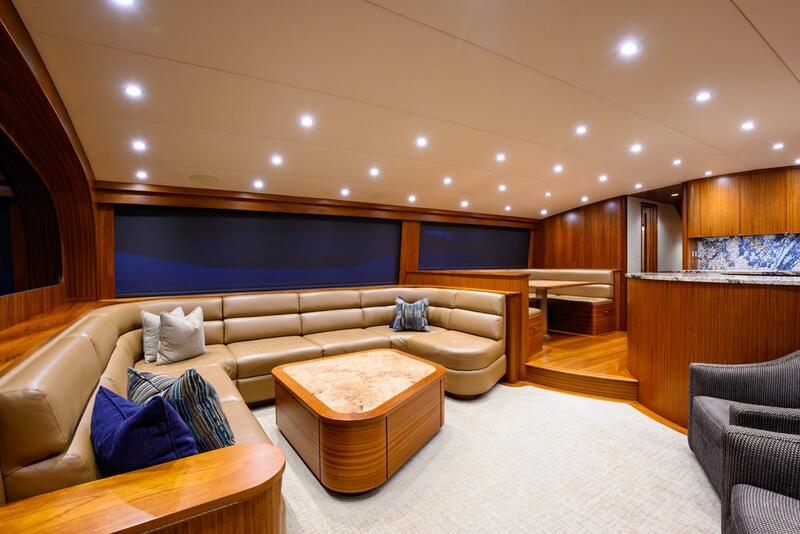 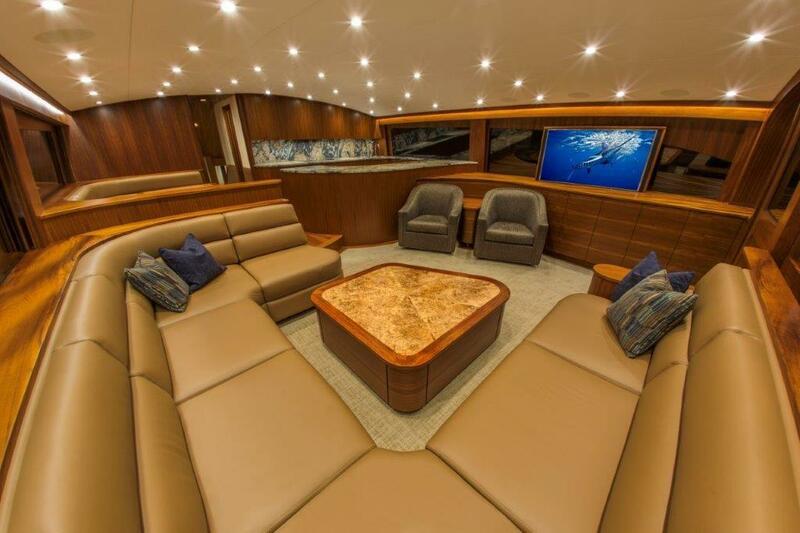 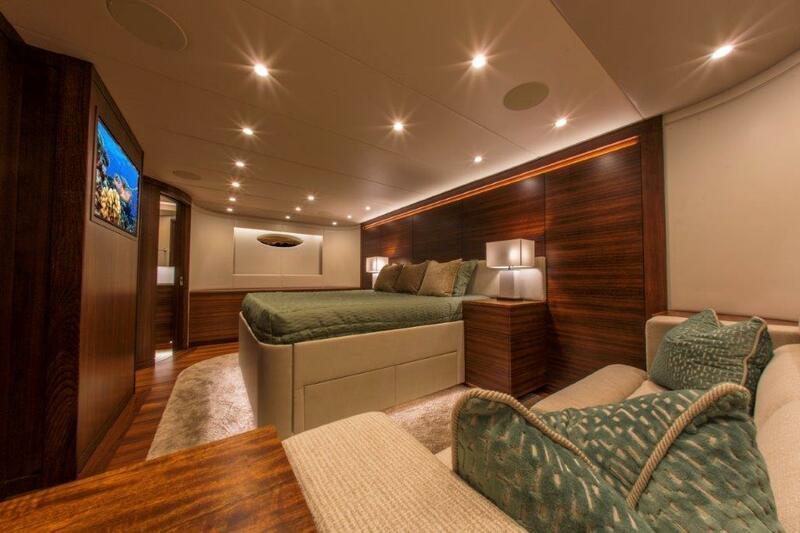 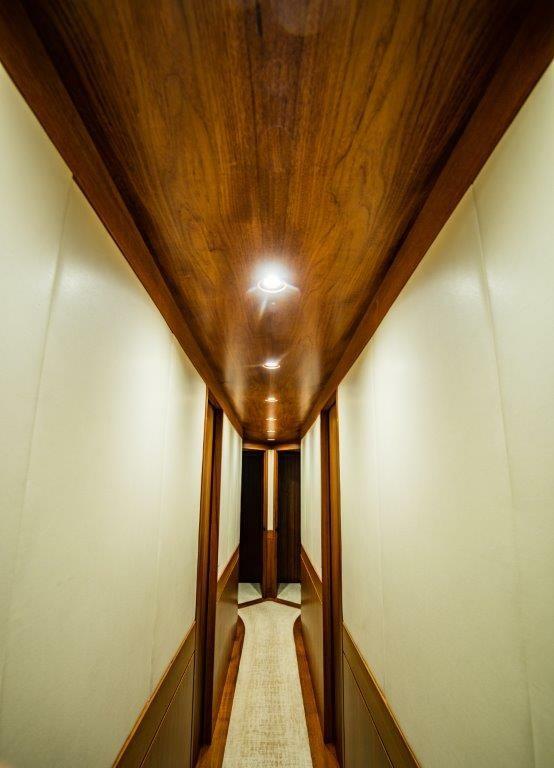 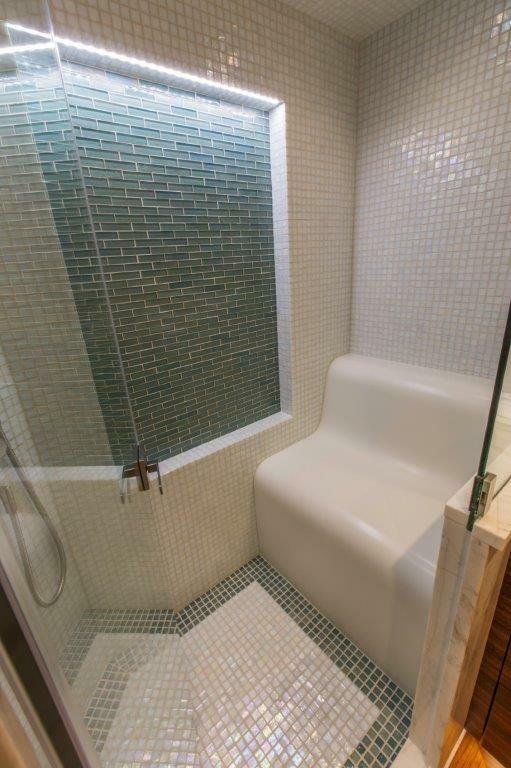 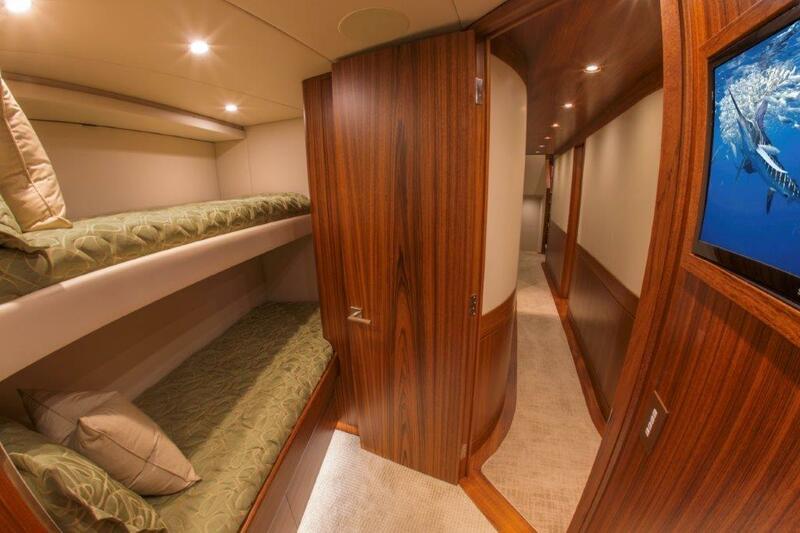 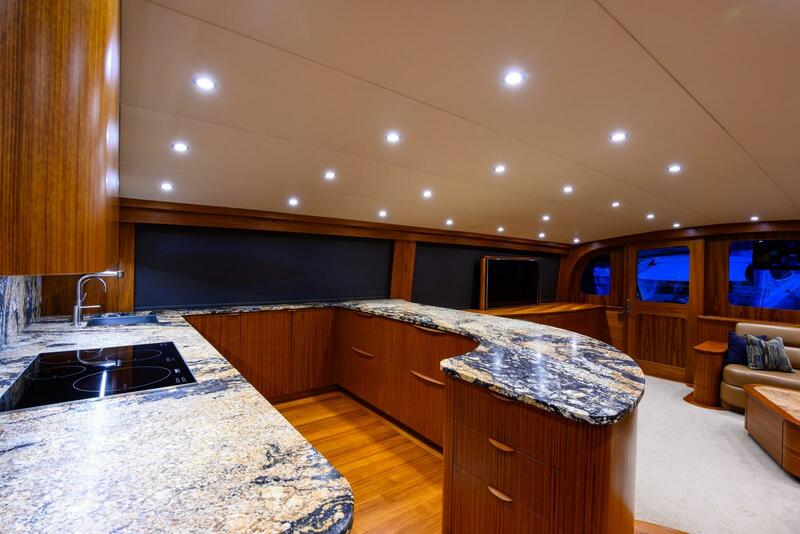 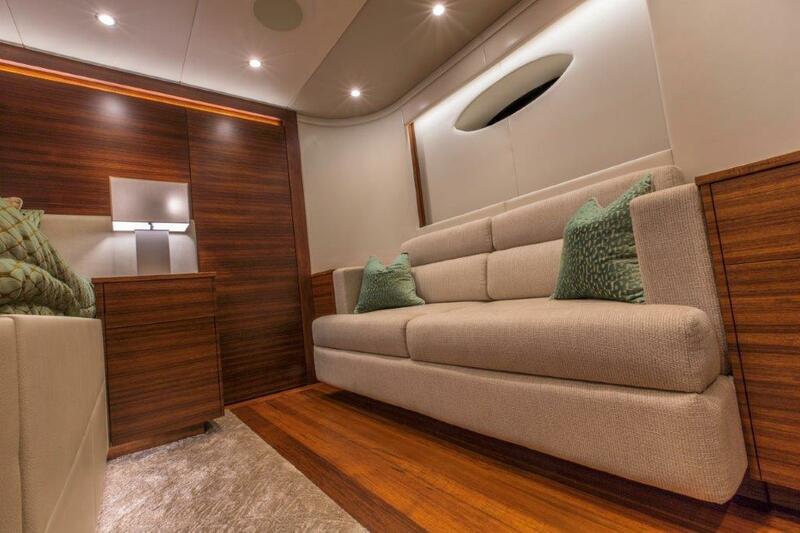 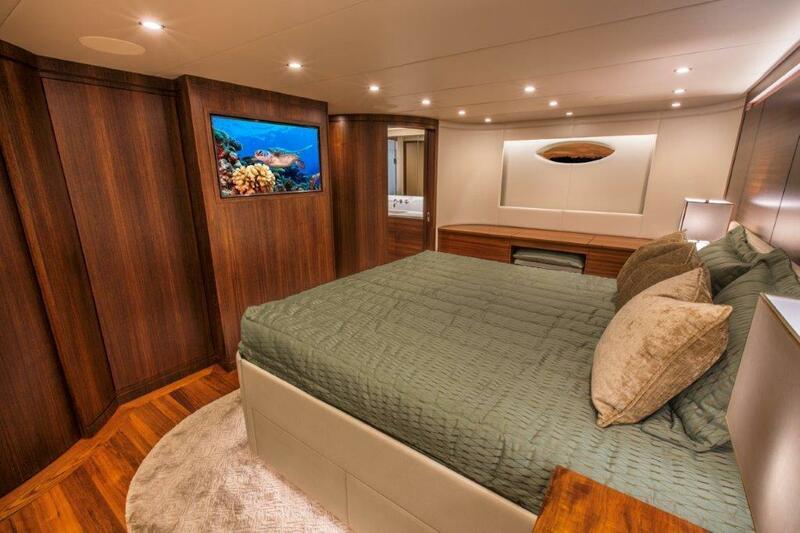 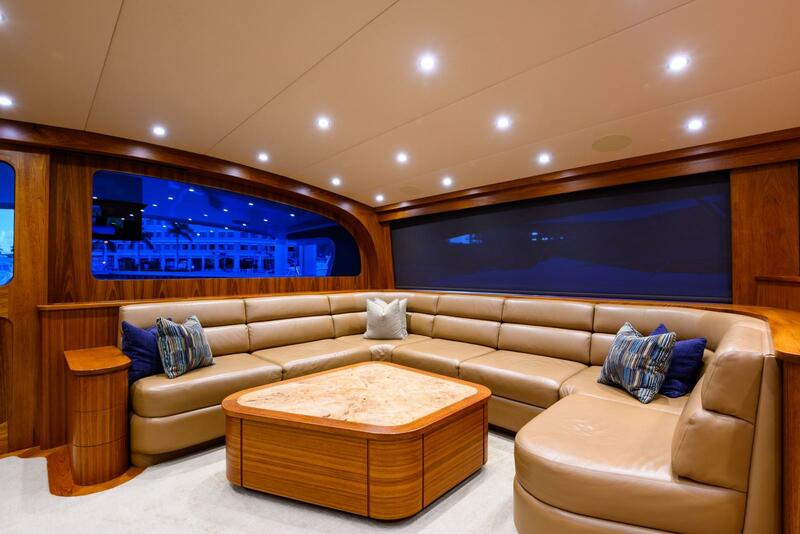 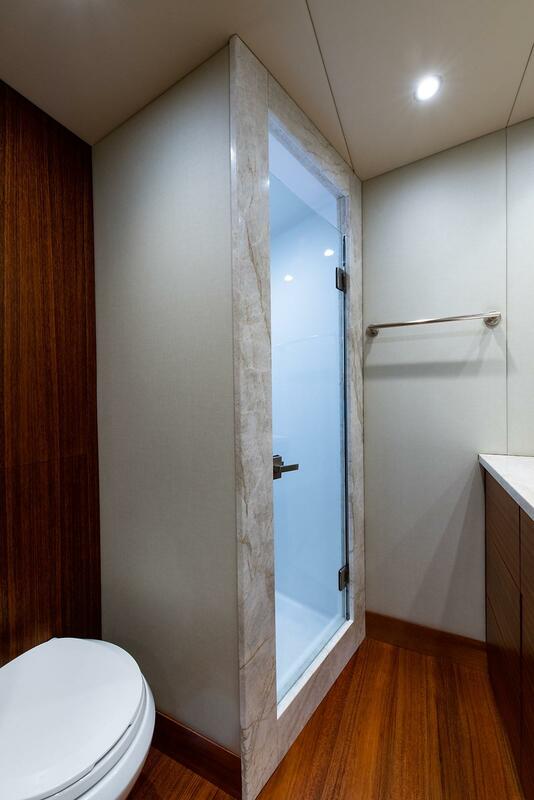 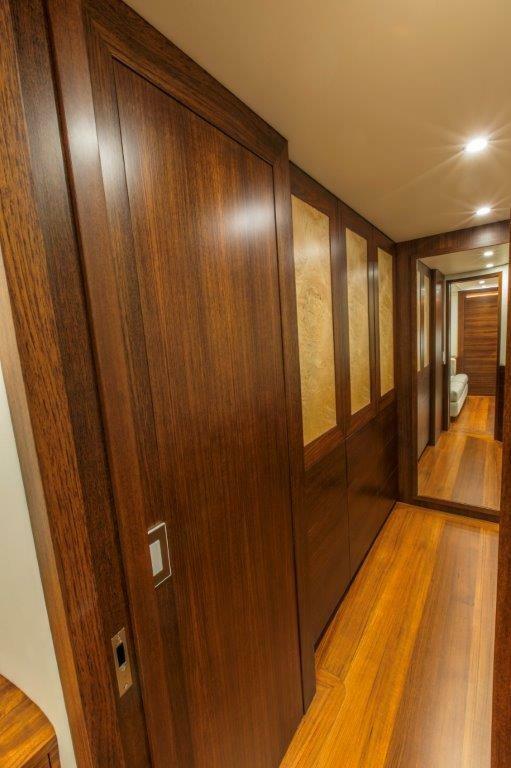 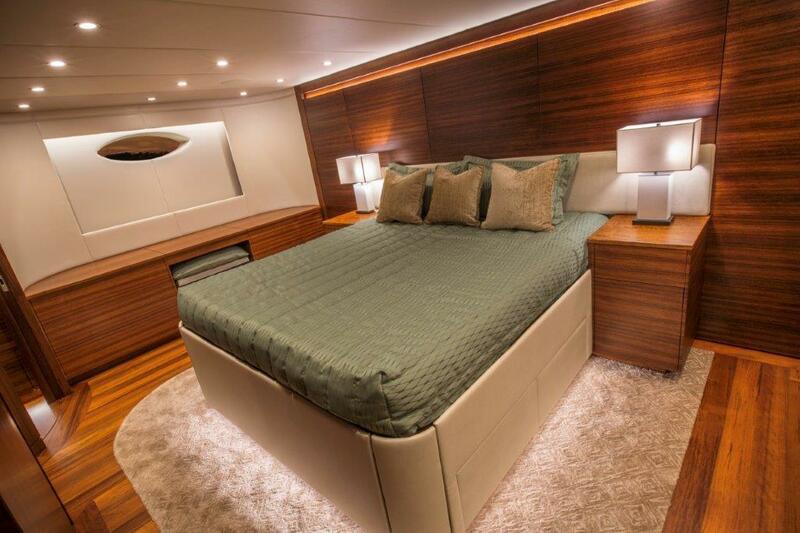 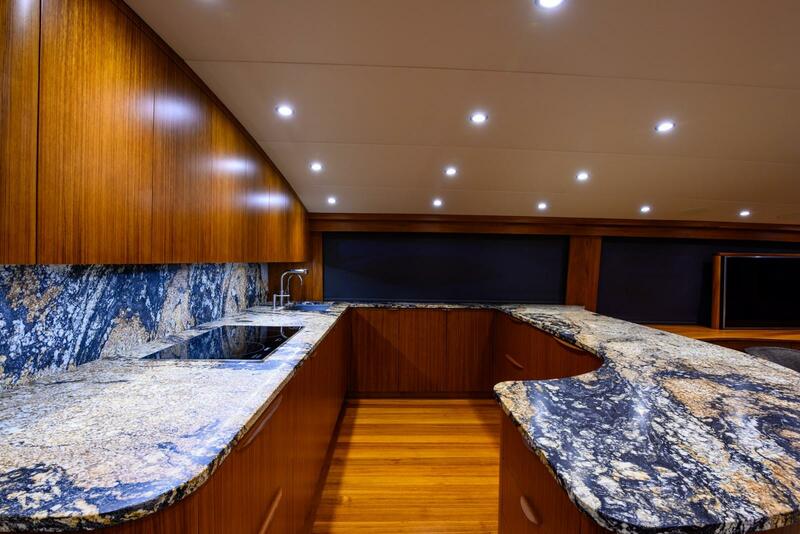 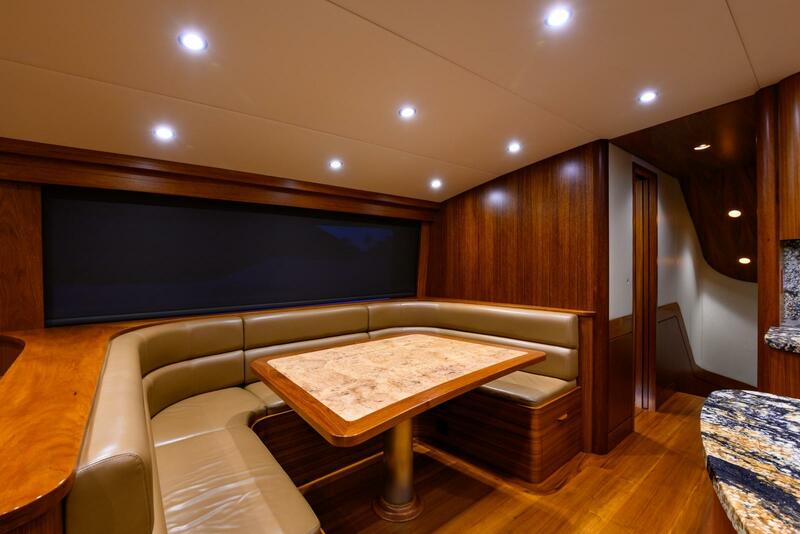 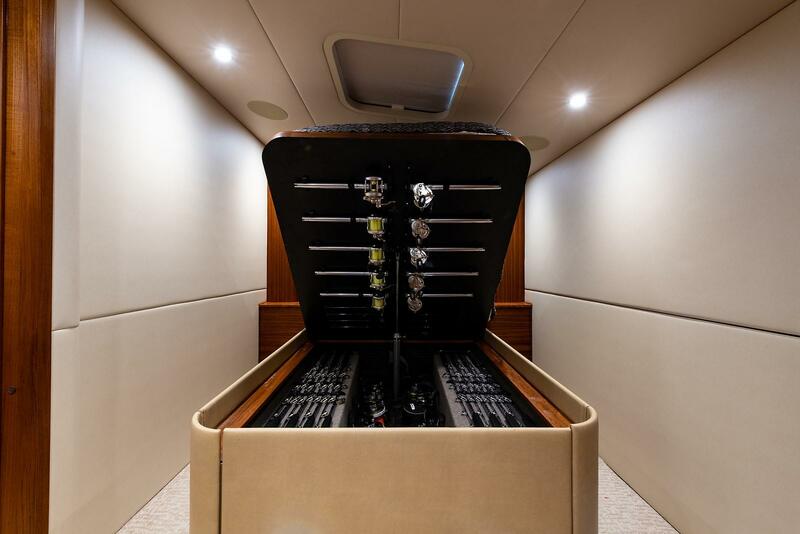 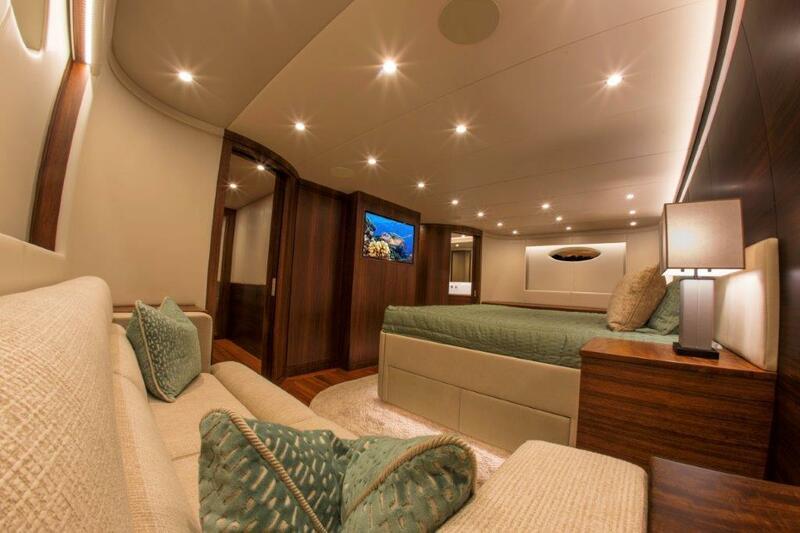 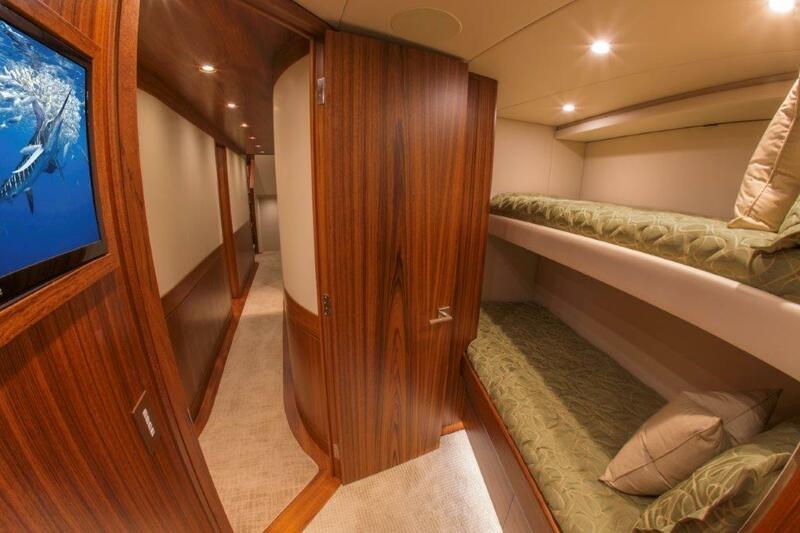 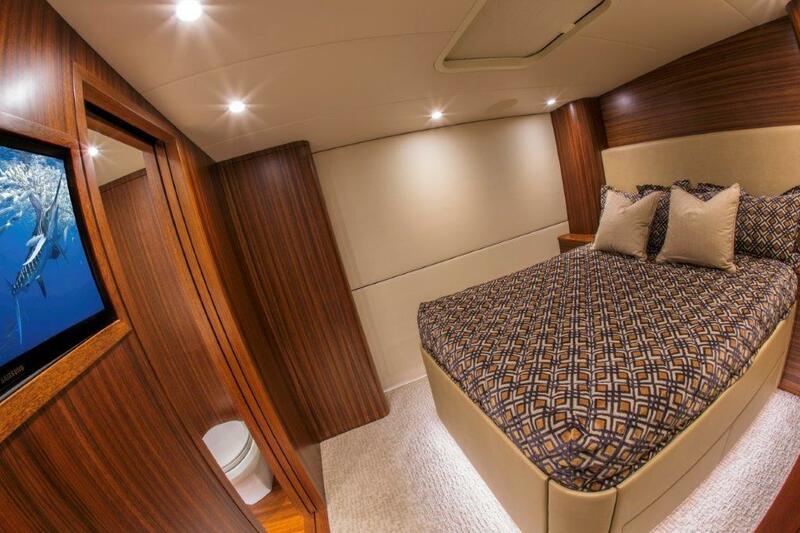 Designed around the concept of "no detail spared," SINGULARIS boasts five luxurious staterooms, six heads, walk in pantry with electrical room, expansive salon and commercial grade galley. 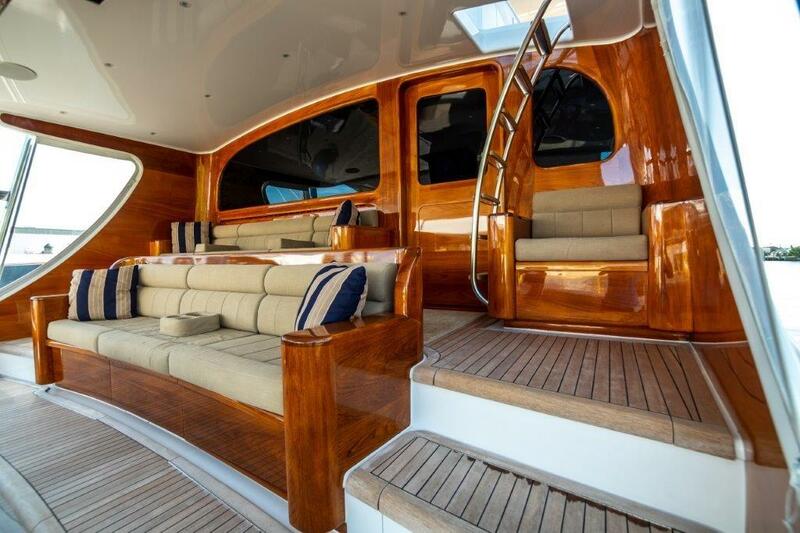 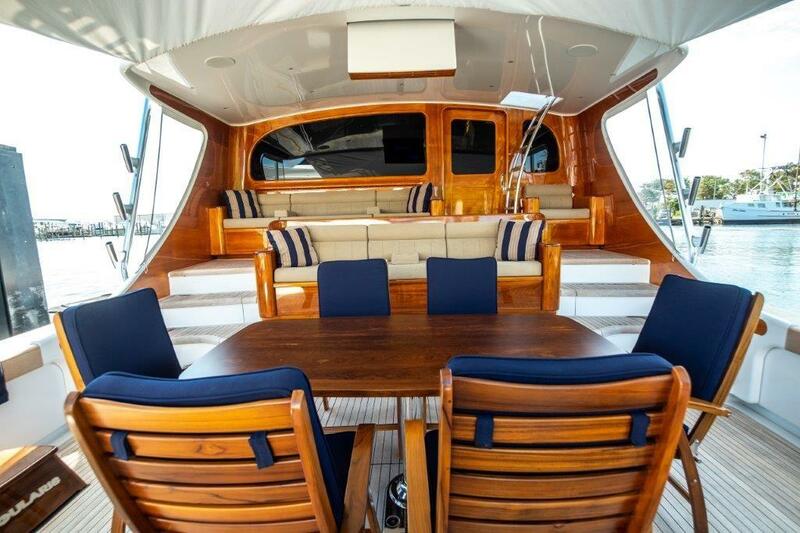 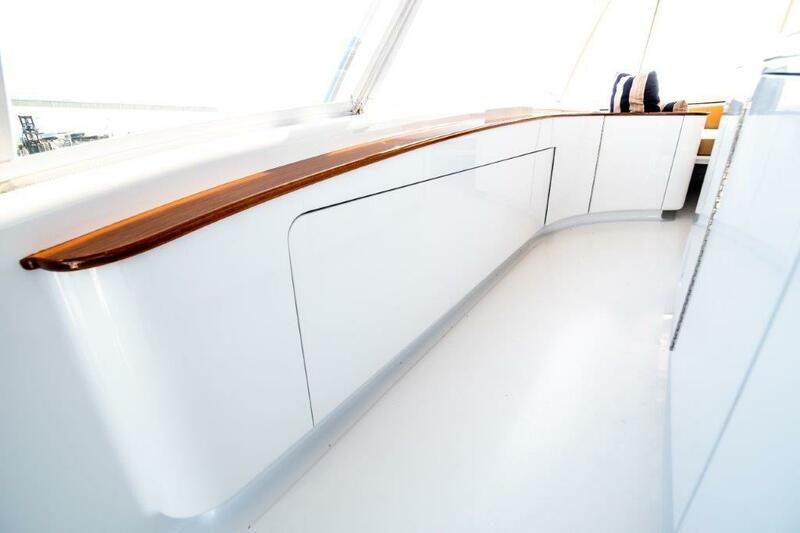 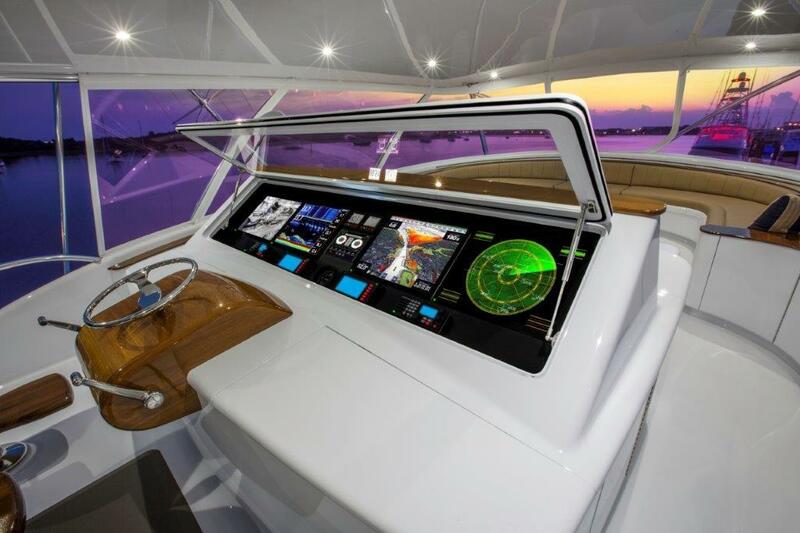 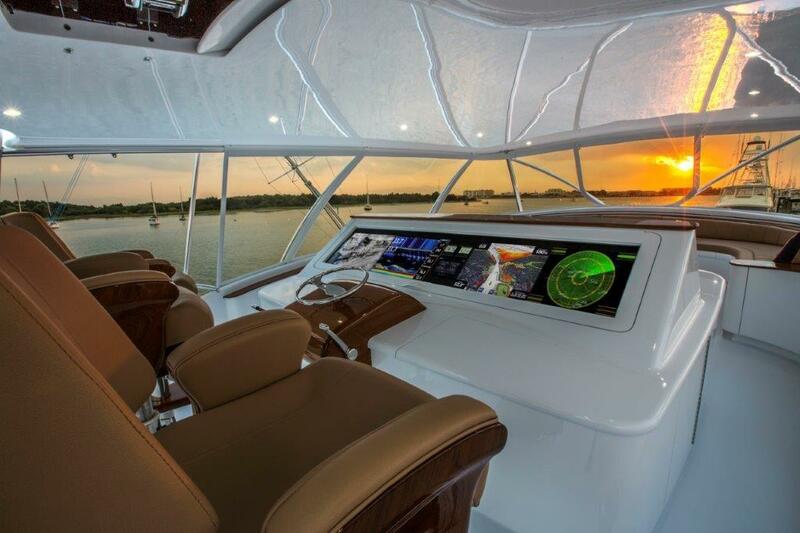 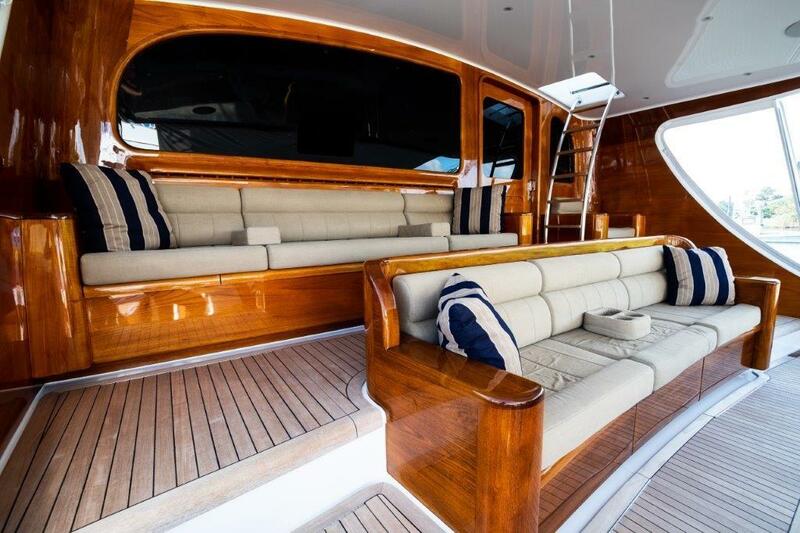 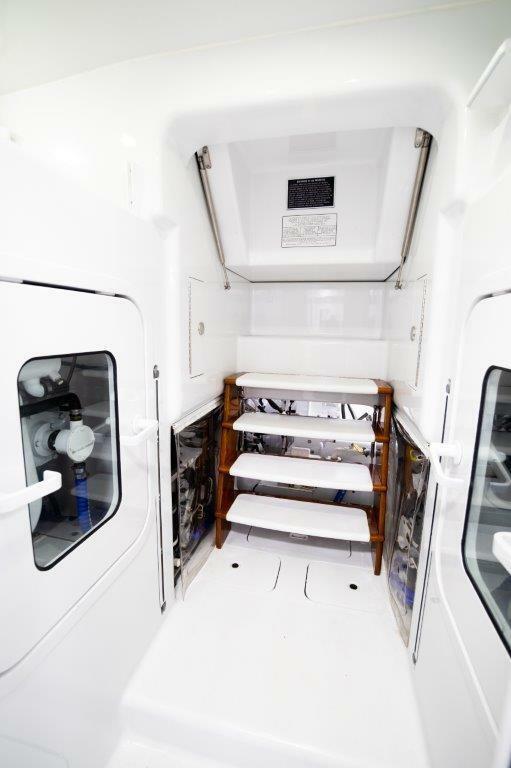 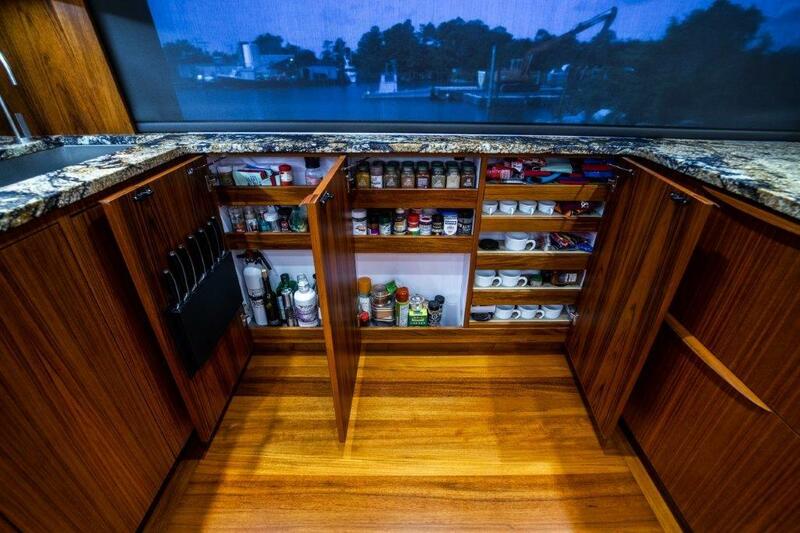 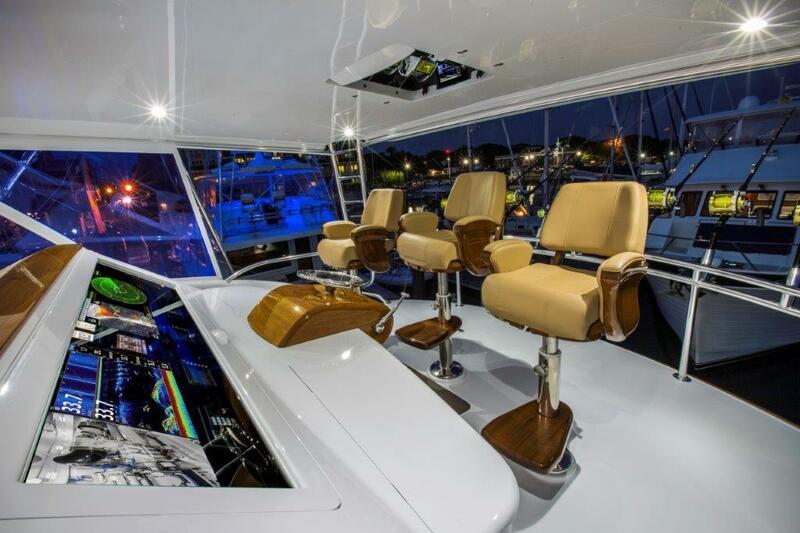 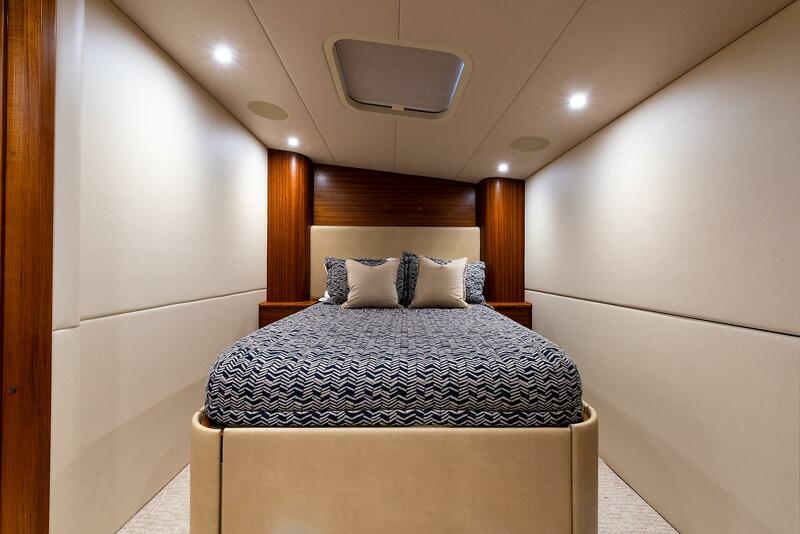 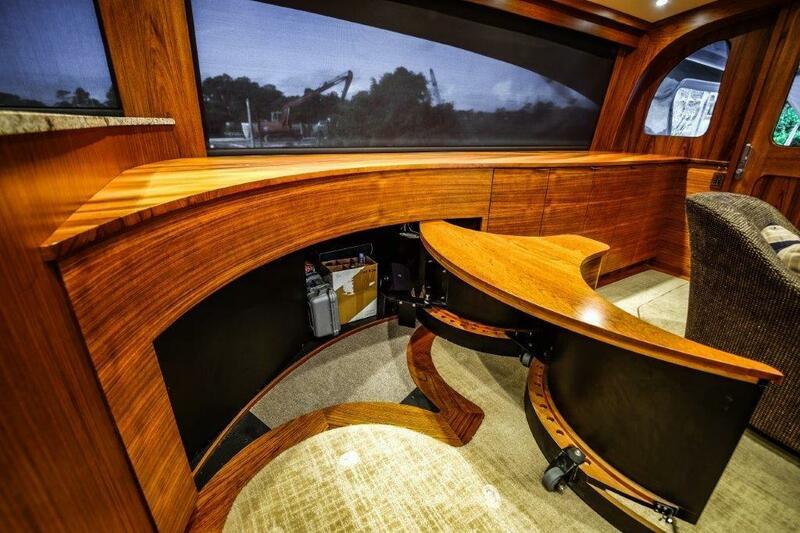 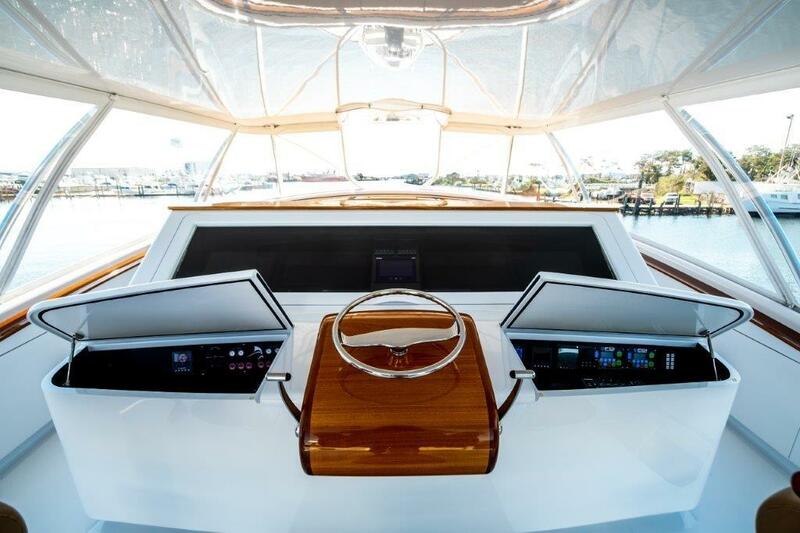 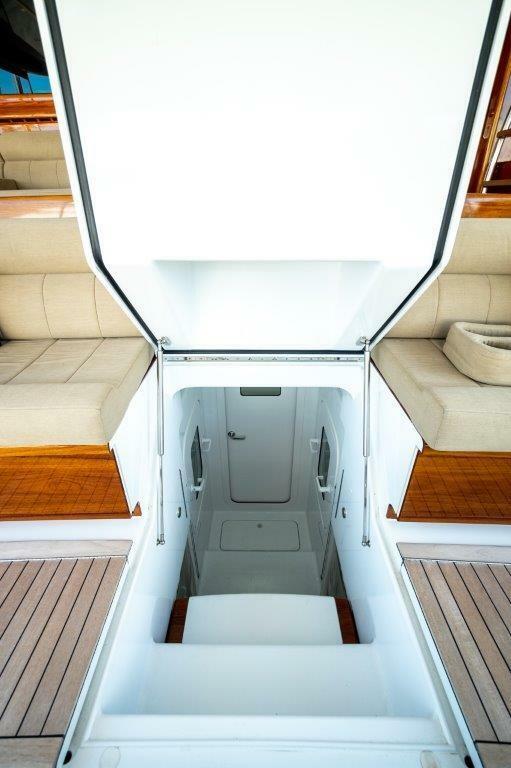 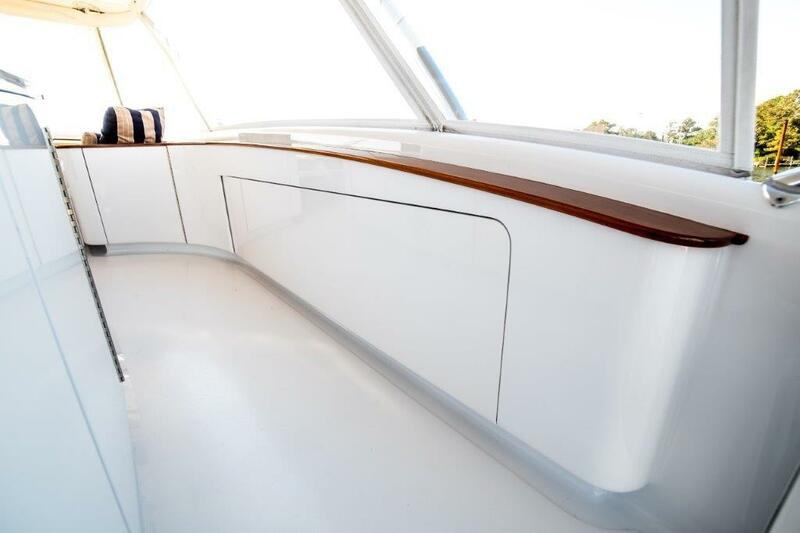 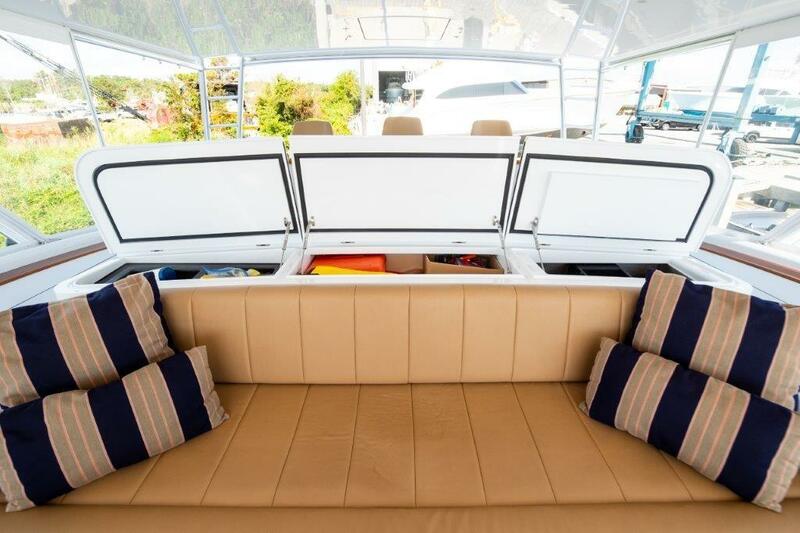 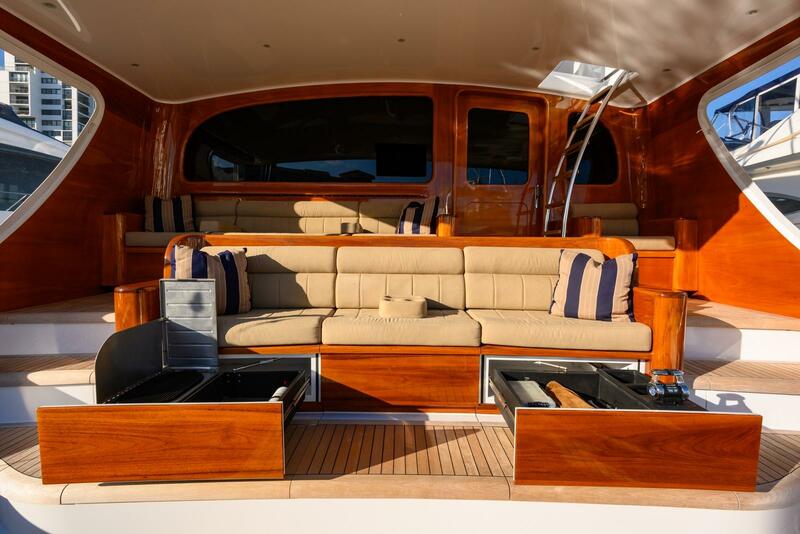 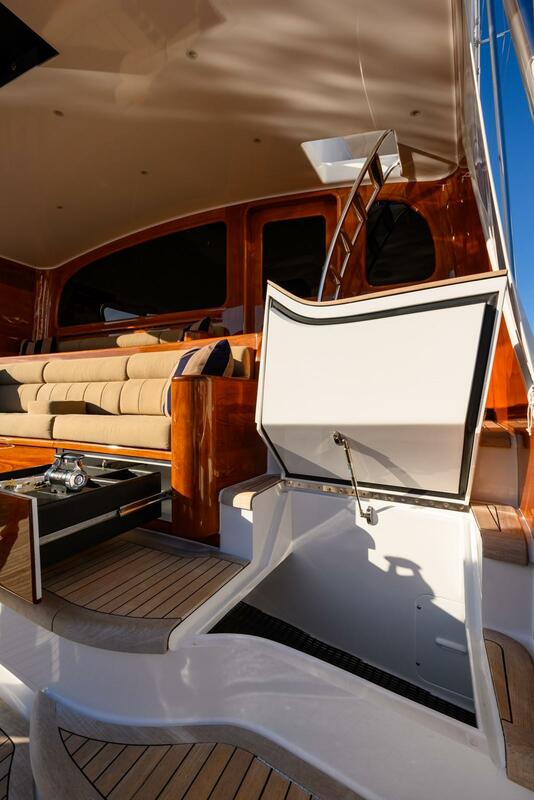 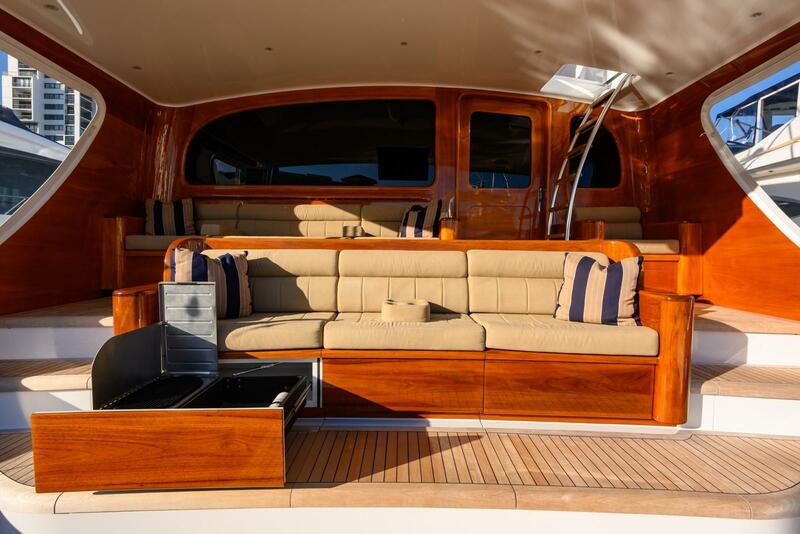 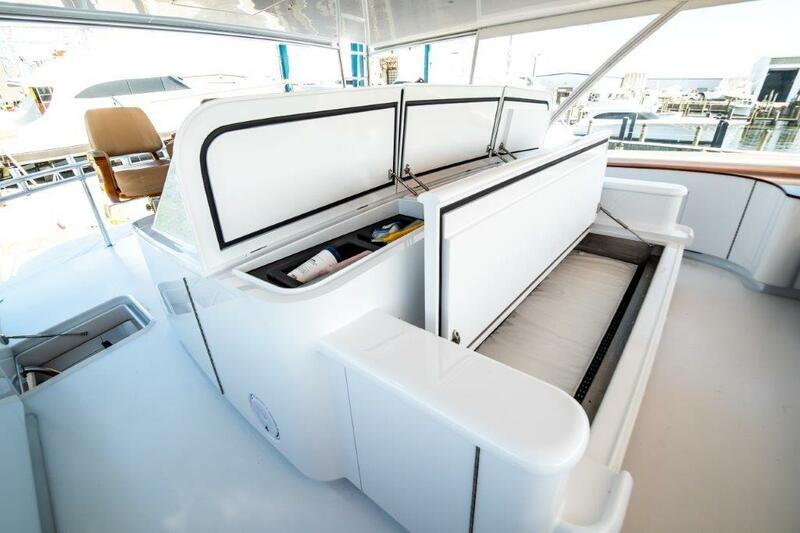 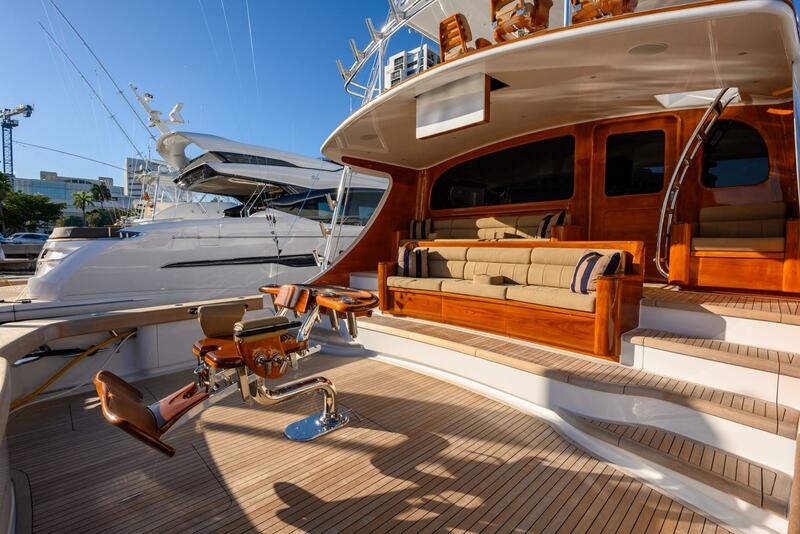 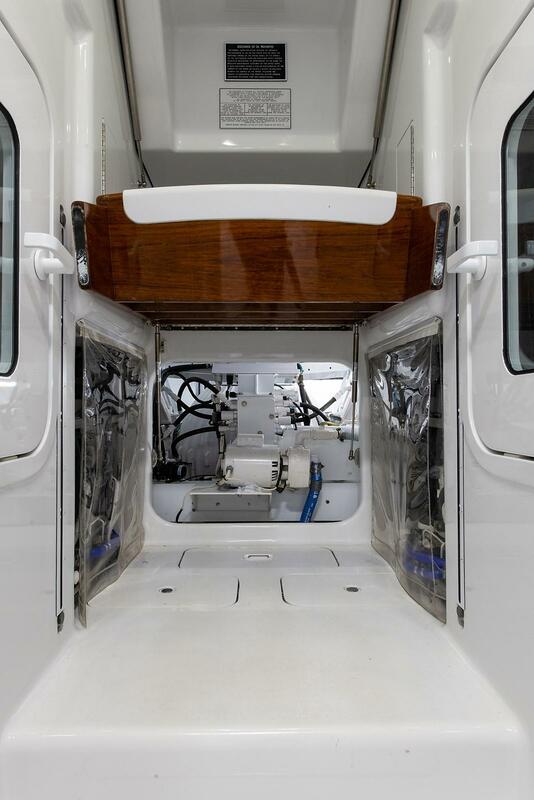 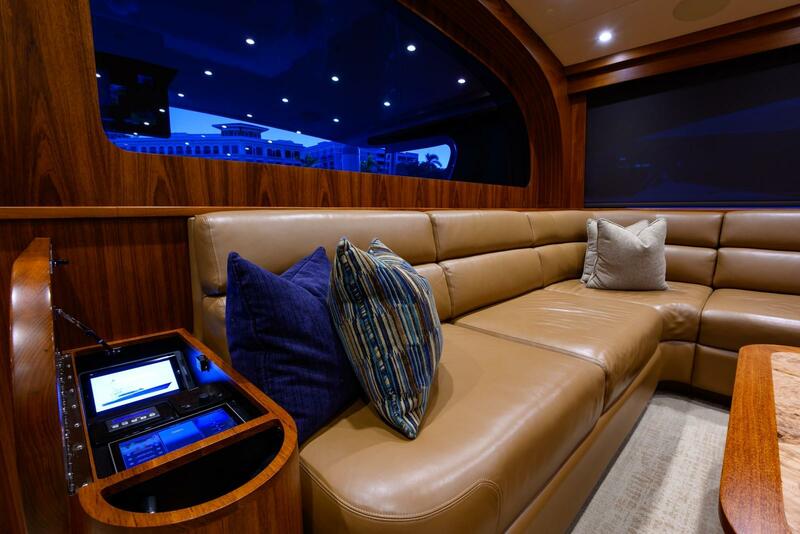 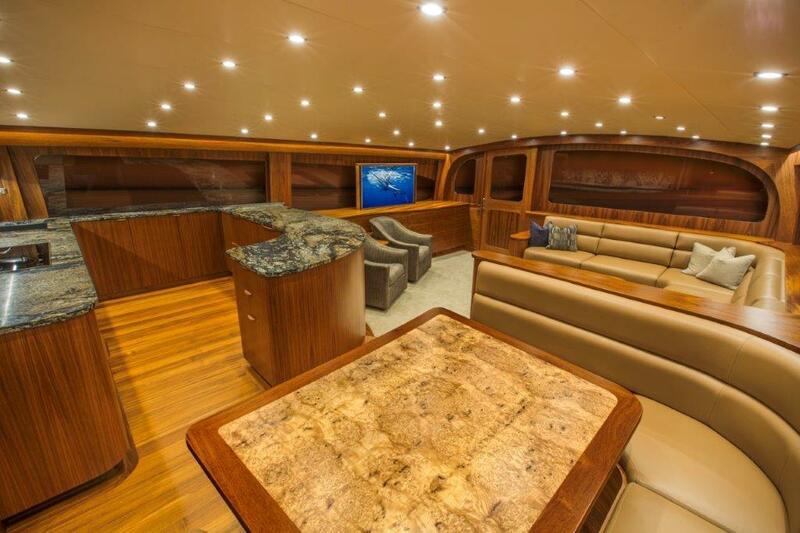 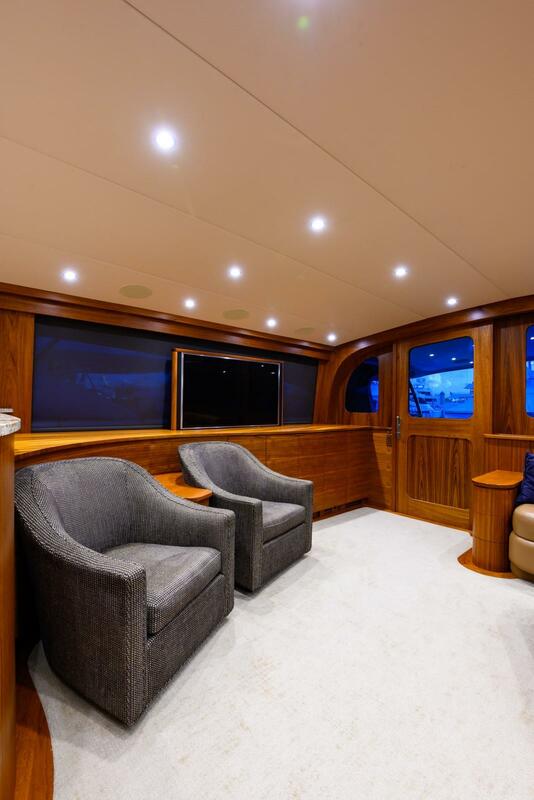 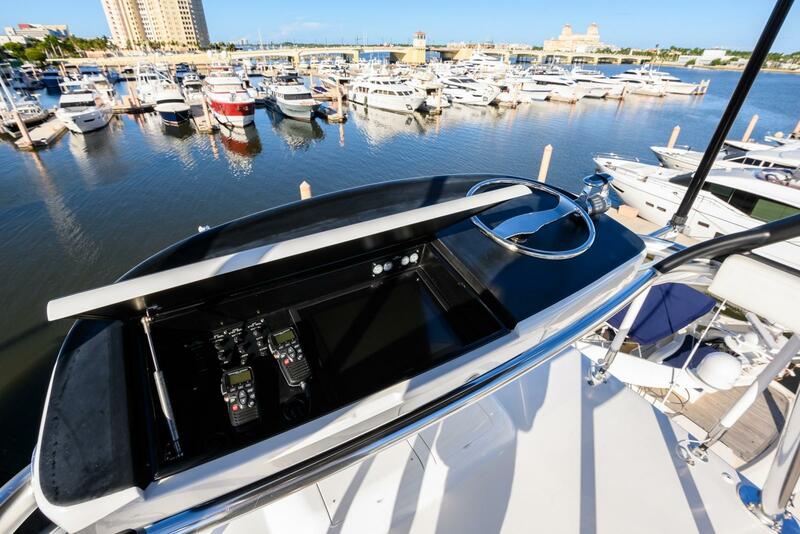 Her center console flybridge arrangement with forward wrap-around seating, multi-level mezzanine setup and tournament cockpit provide plenty of working or play areas. 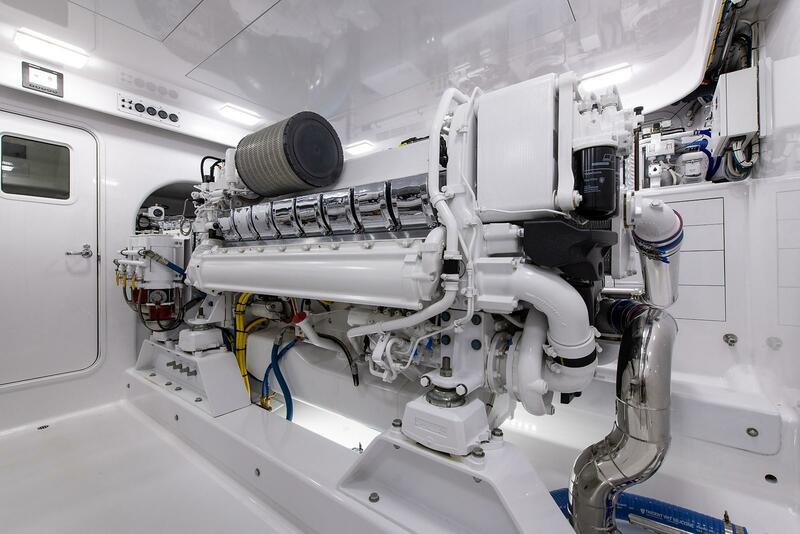 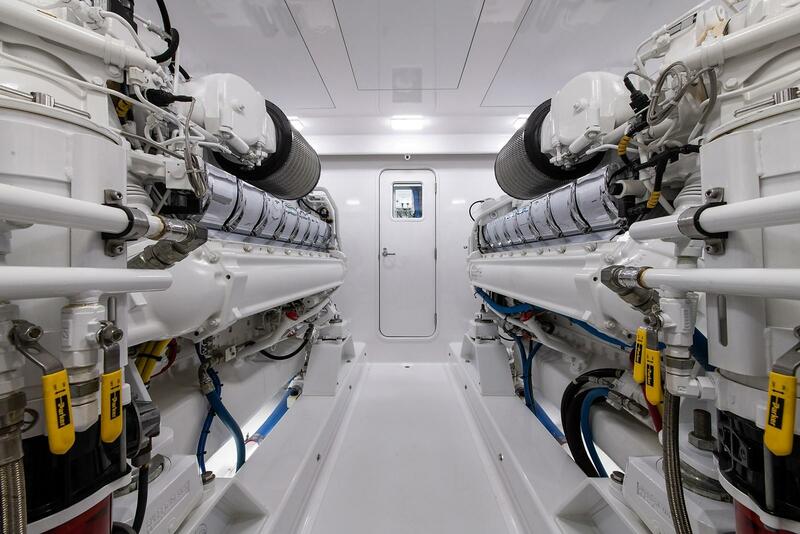 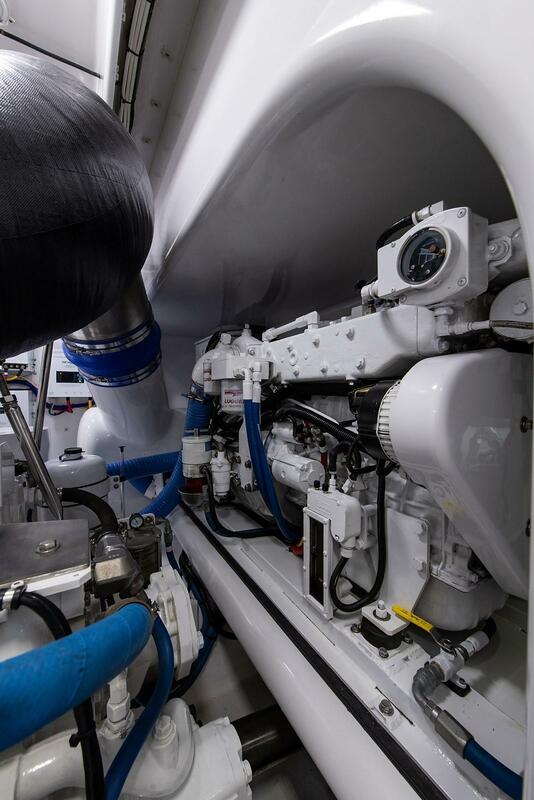 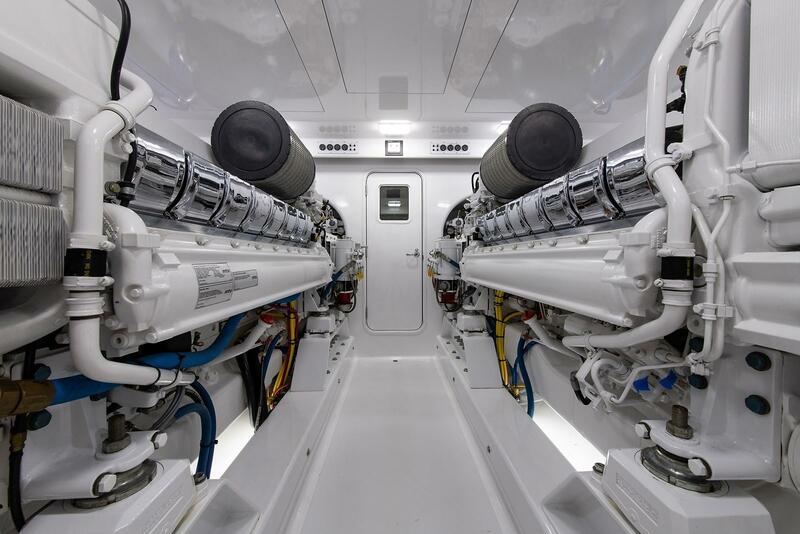 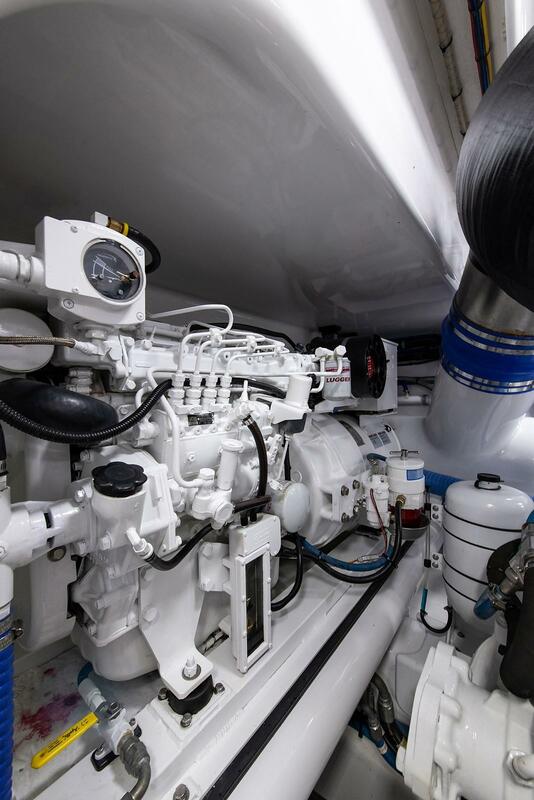 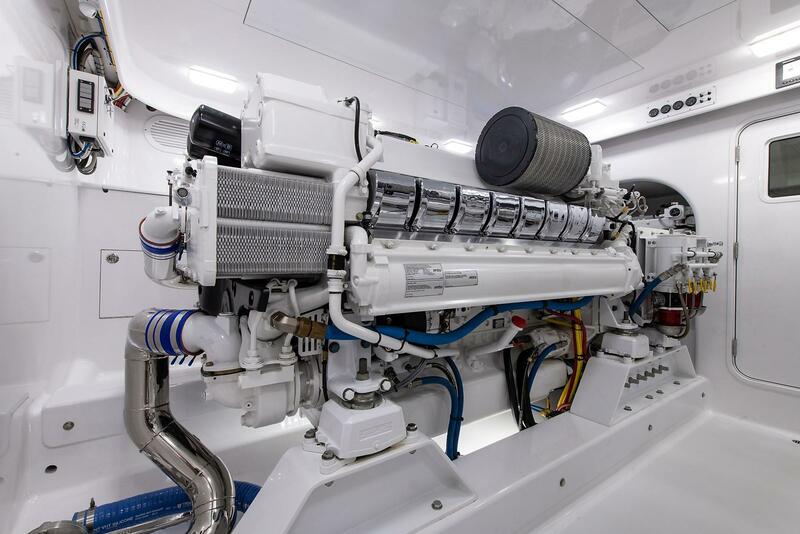 Powered by twin MTU M94 16V2000 engines which provide an effortless 30kt cruise, top end of 38.5 kt's and coupled with 4000 gallons of fuel, she will exceed all of your expectations. 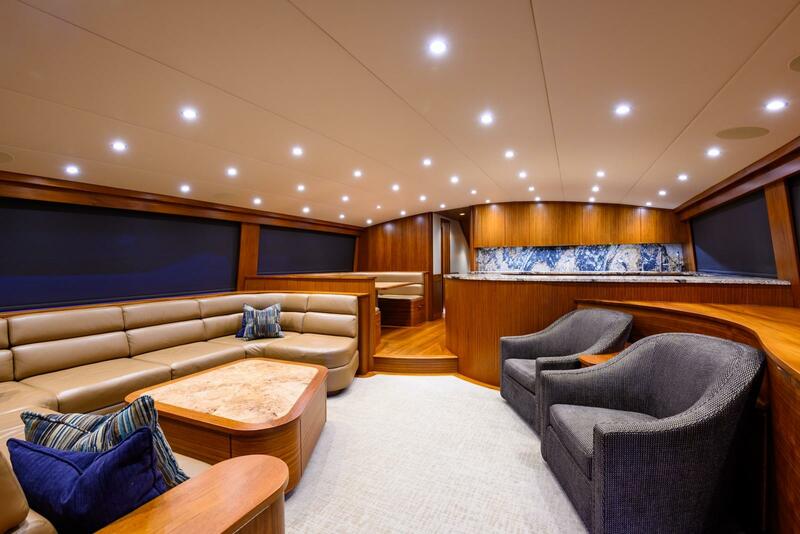 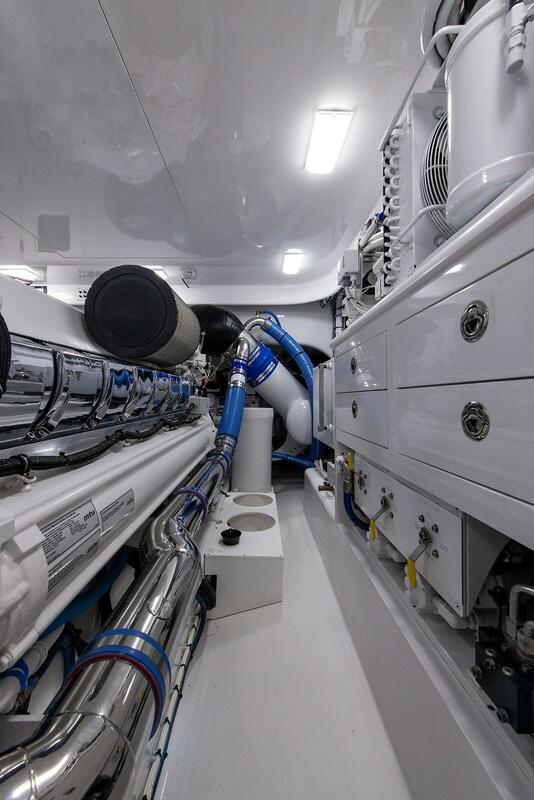 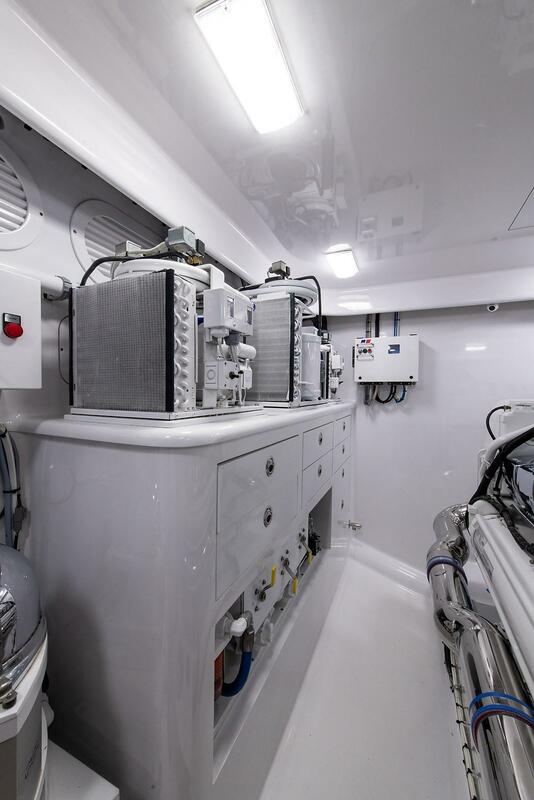 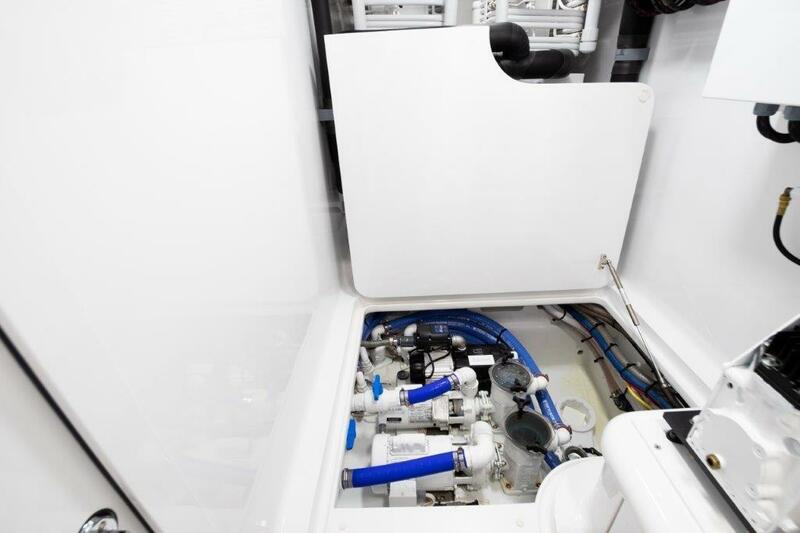 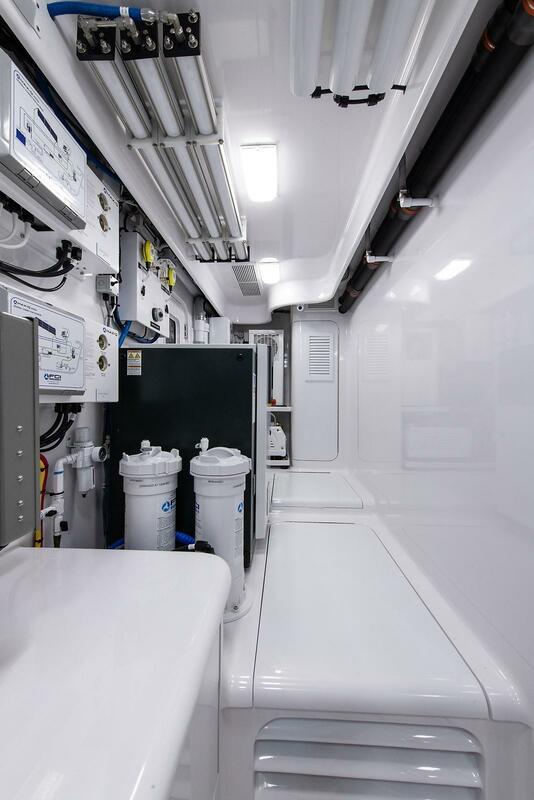 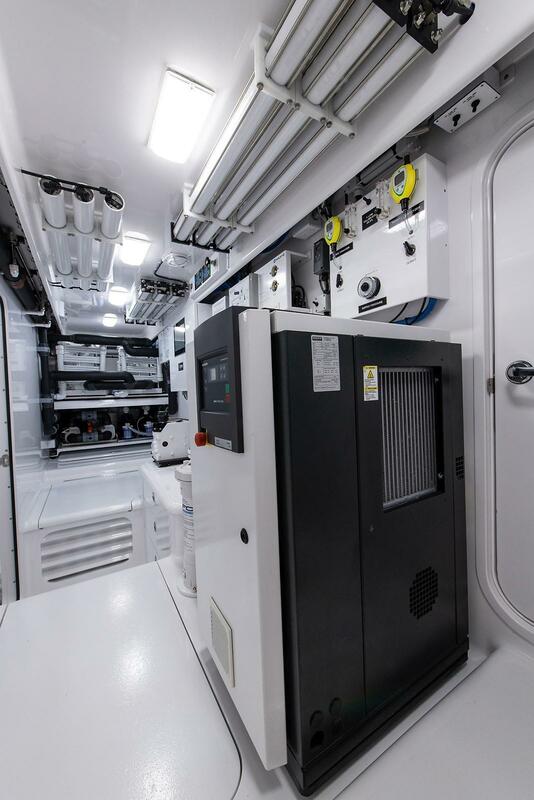 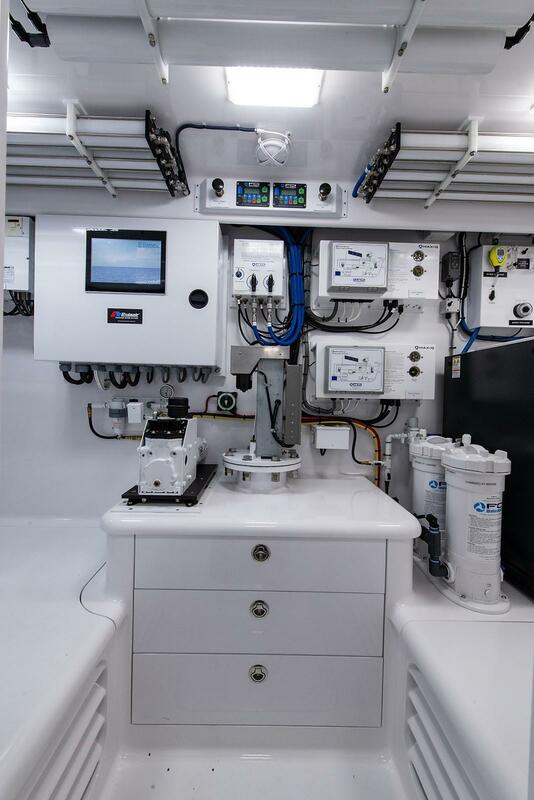 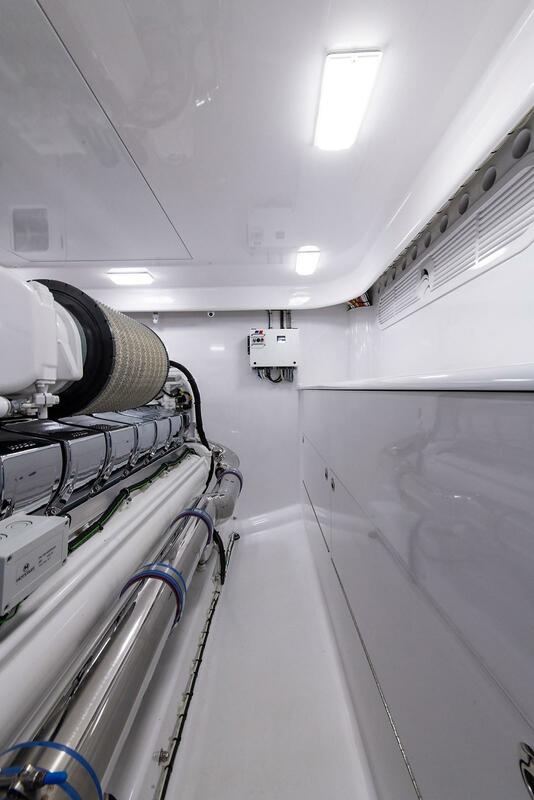 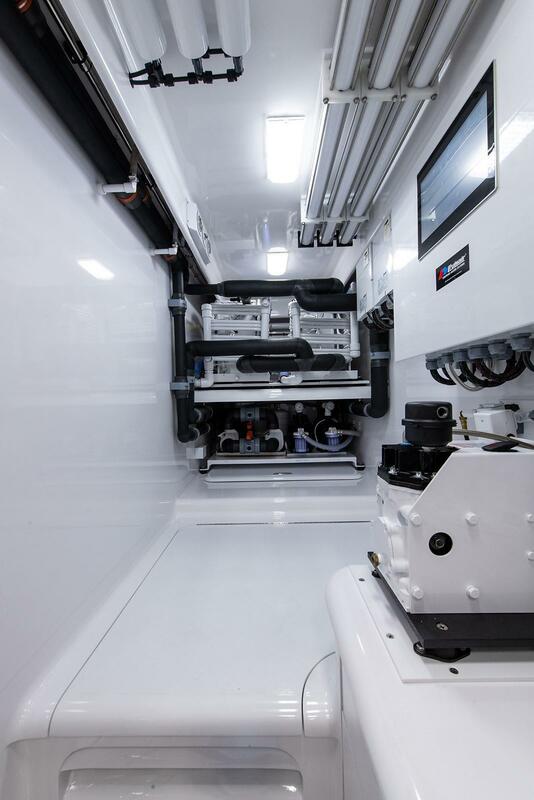 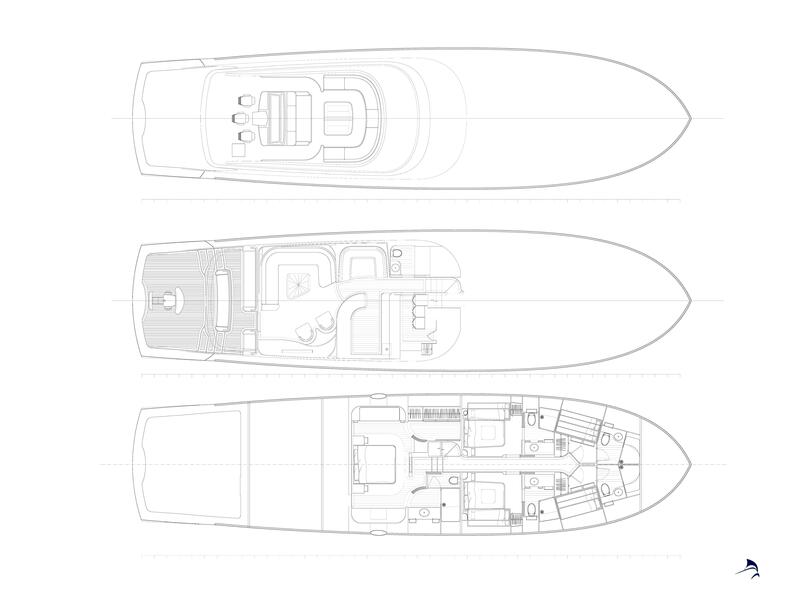 SINGULARIS is also equipped with a Seakeeper 35 Gyro Stabilization unit which, combined with her large waterline length, makes her an unbelievably capable vessel in all conditions. 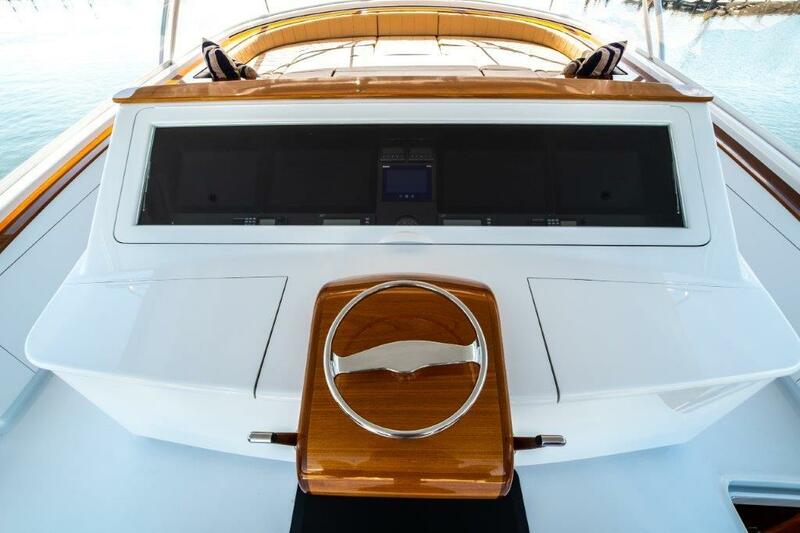 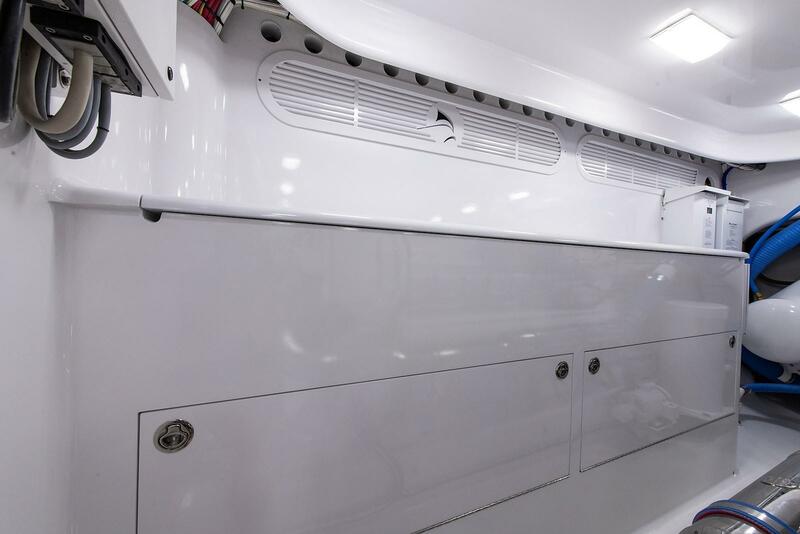 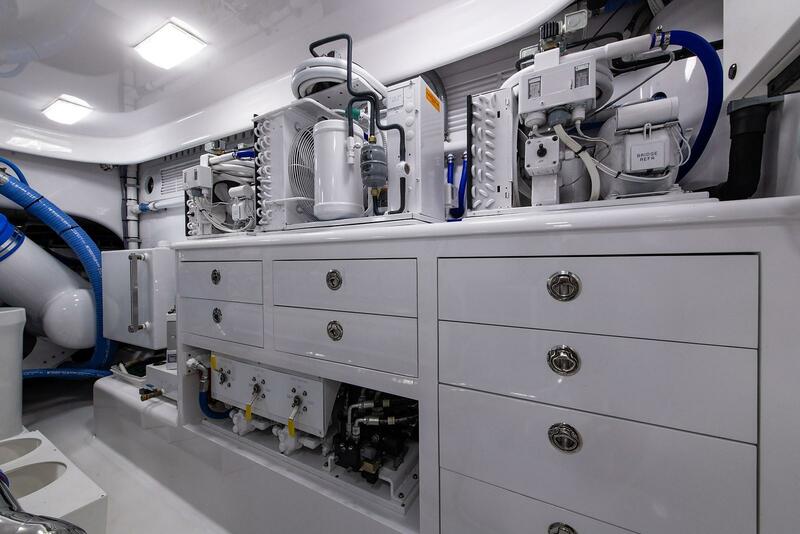 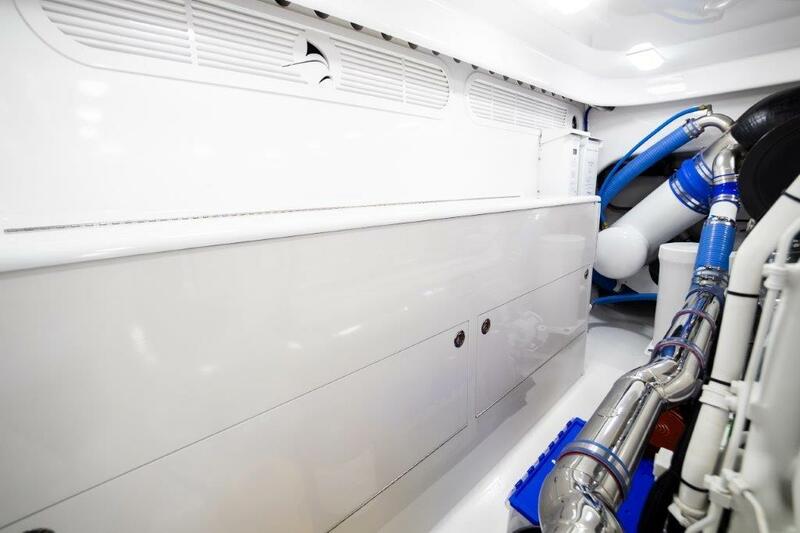 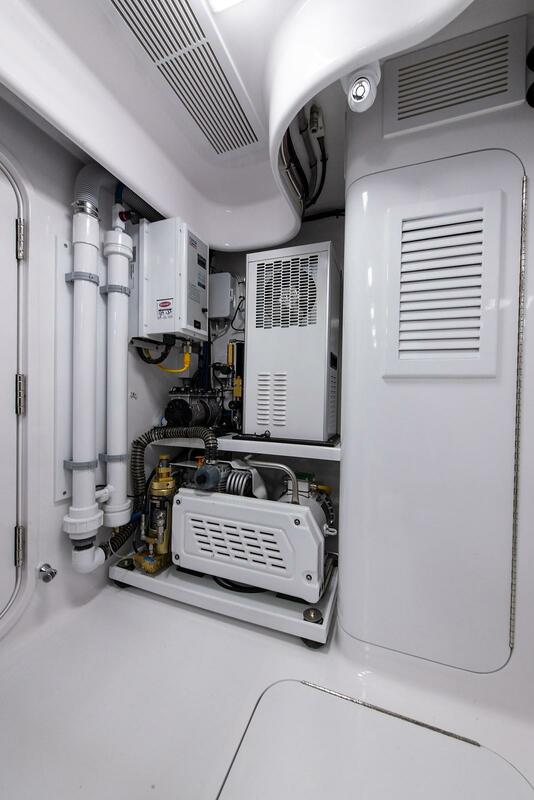 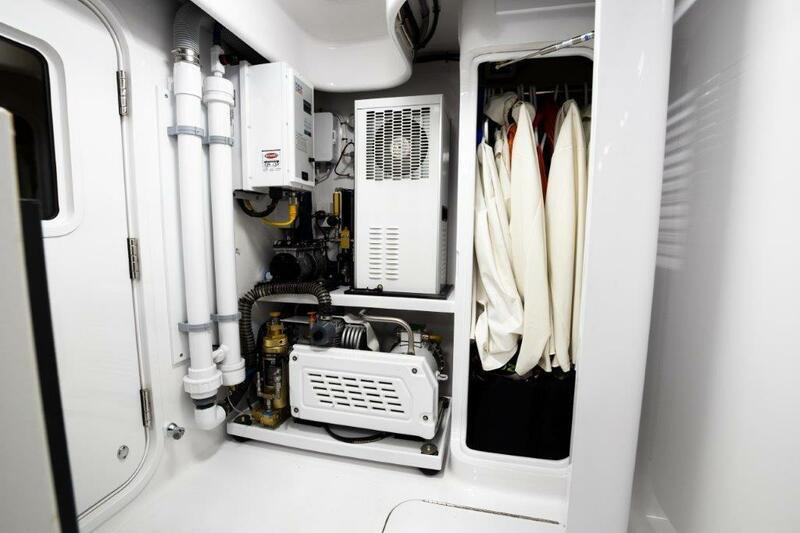 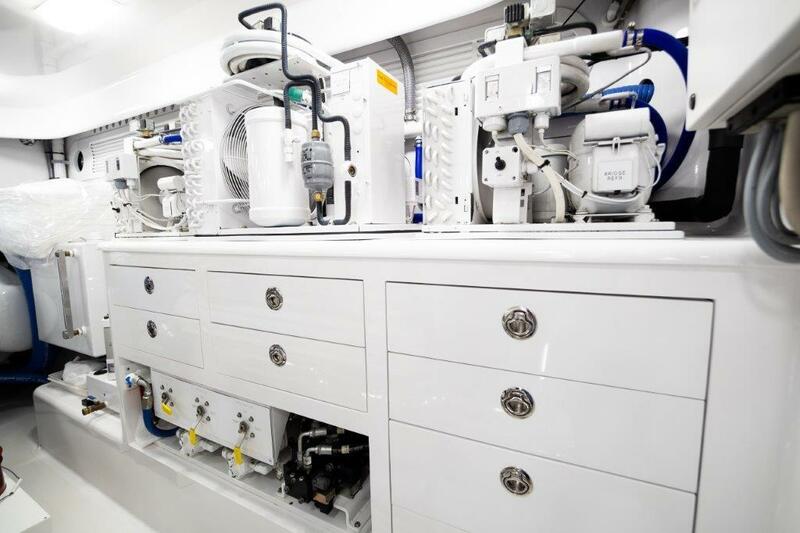 Always fully staffed and maintained to perfection by her full time crew, along with annual maintenance and service performed at BAYLISS BOATWORKS, she is turn key in all respects and shows as mint condition.